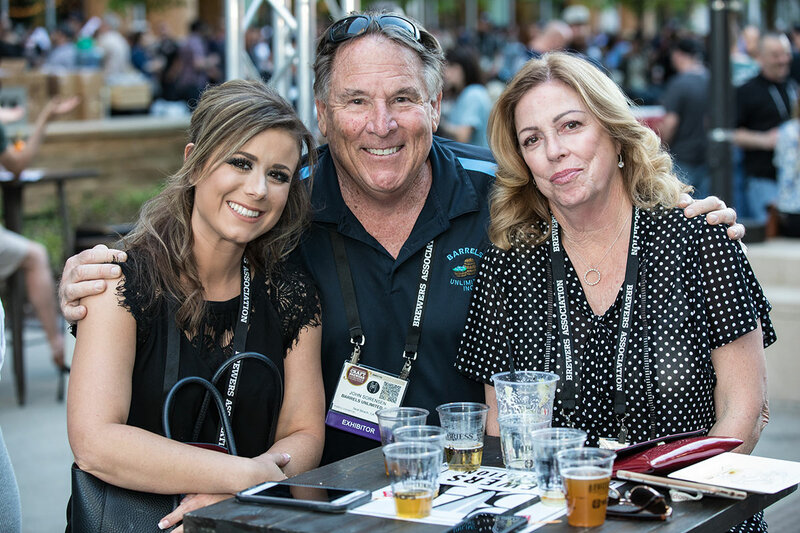 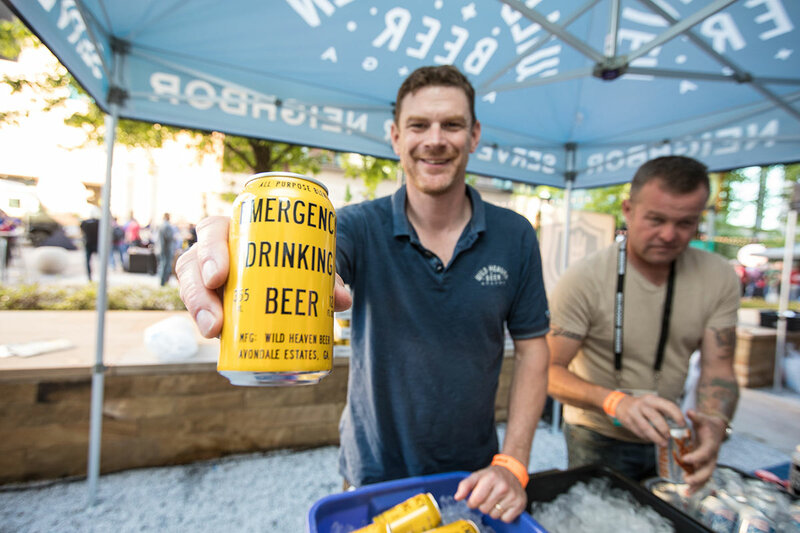 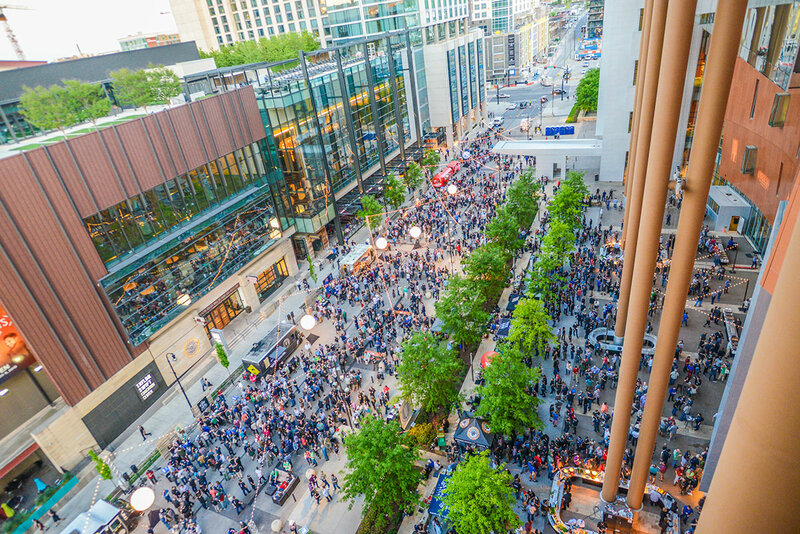 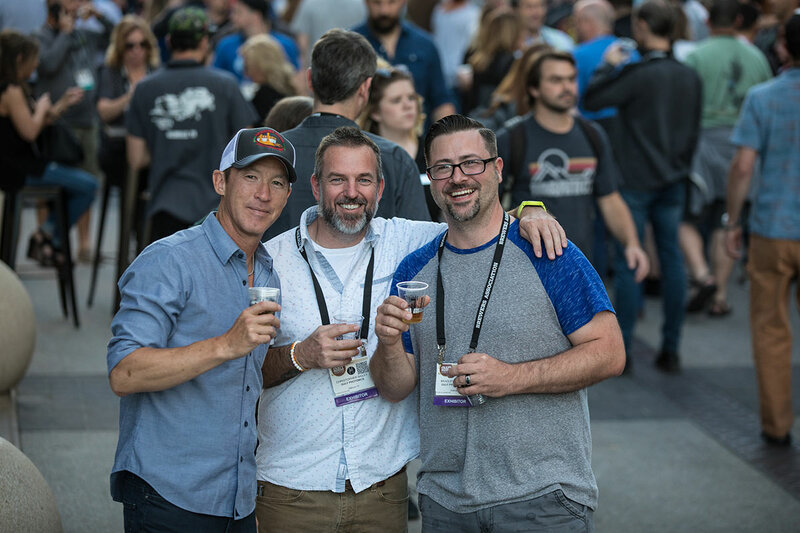 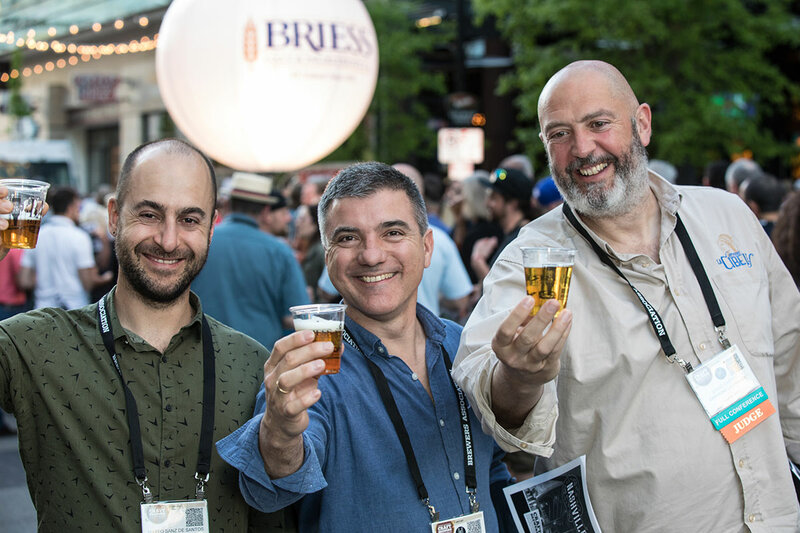 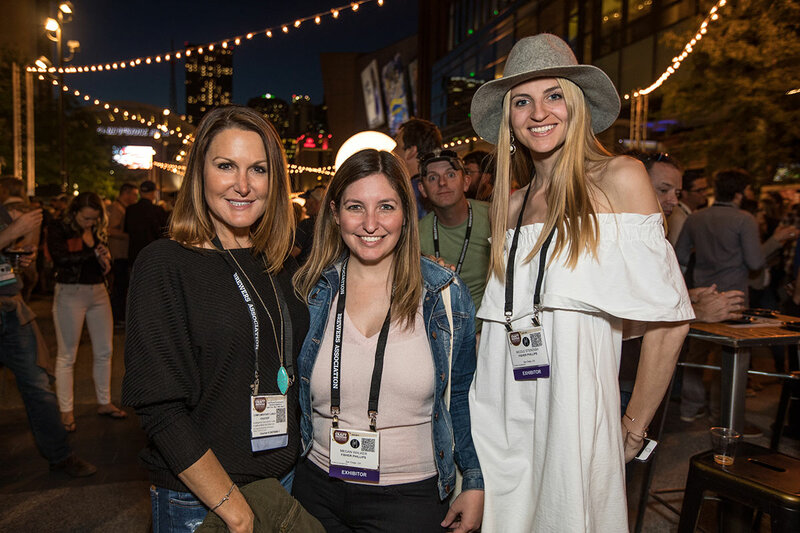 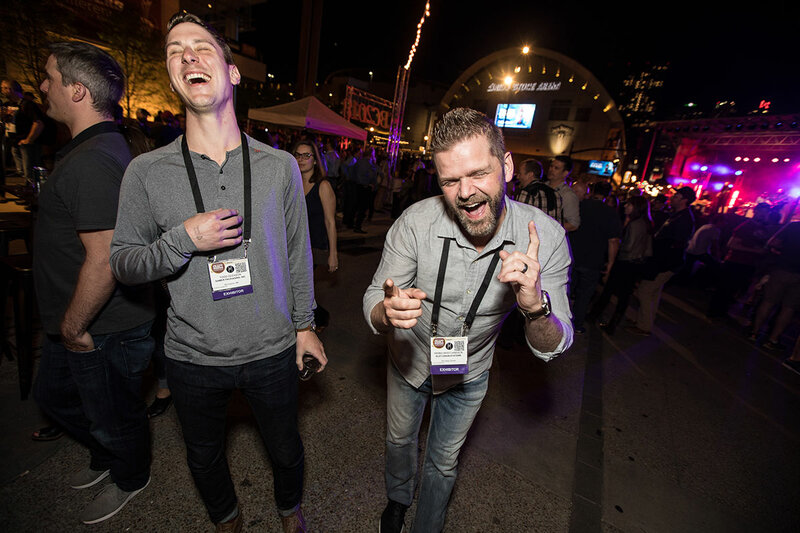 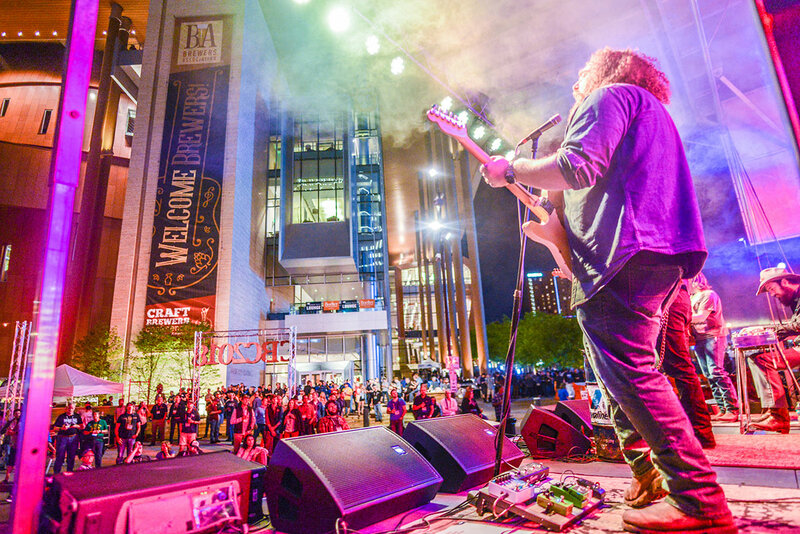 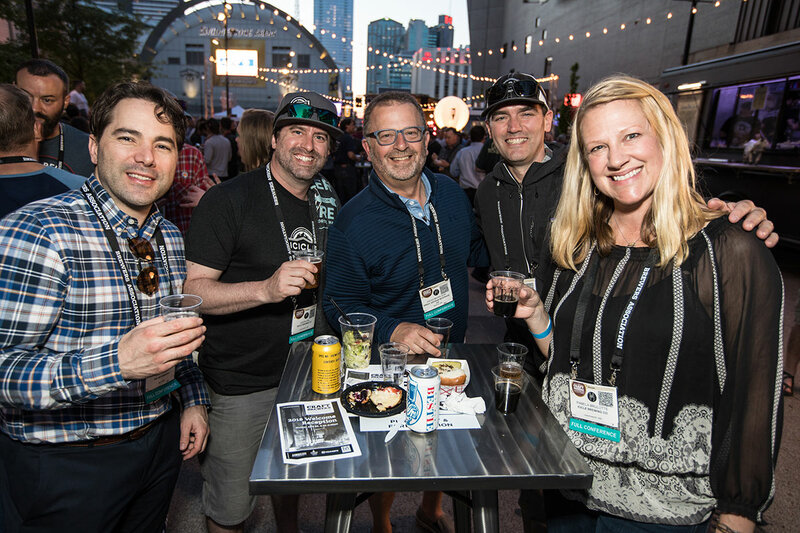 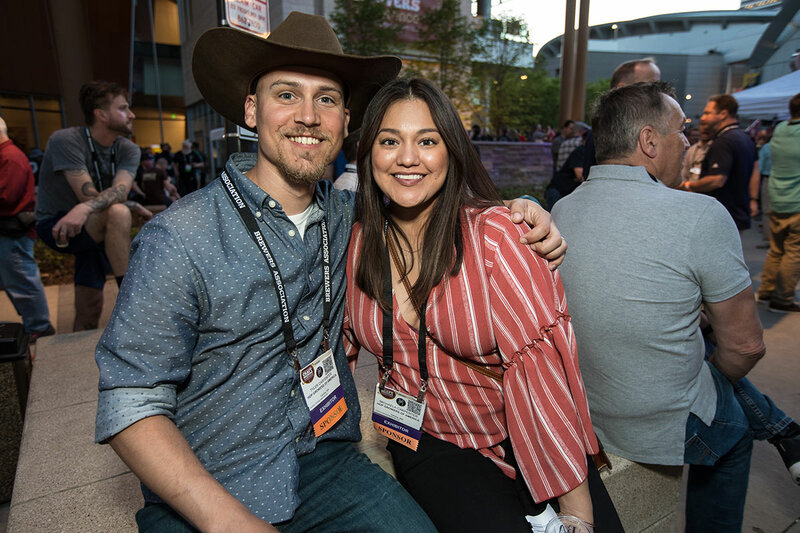 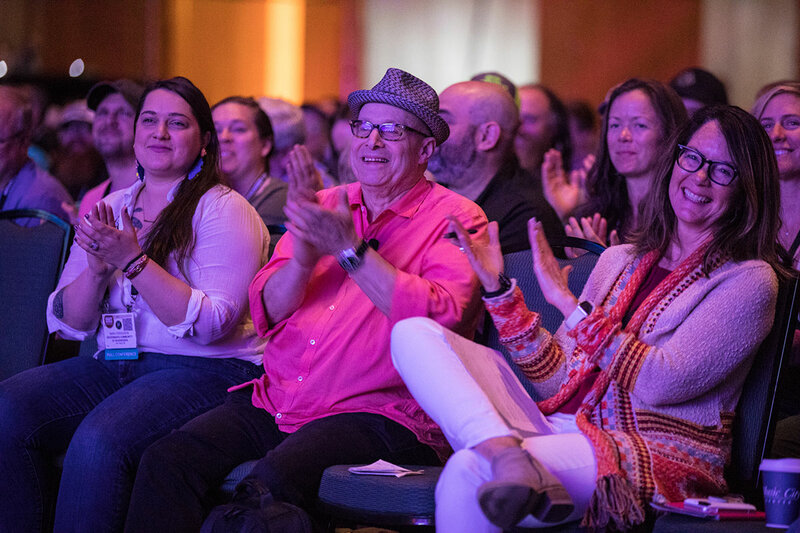 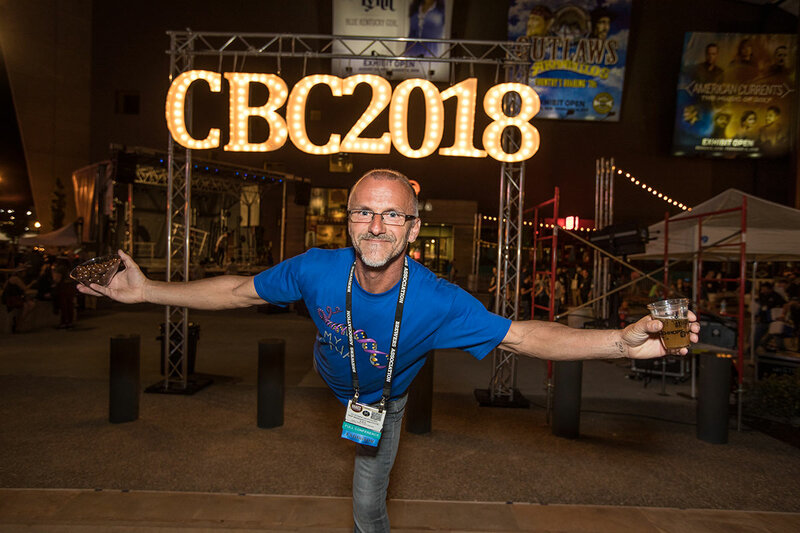 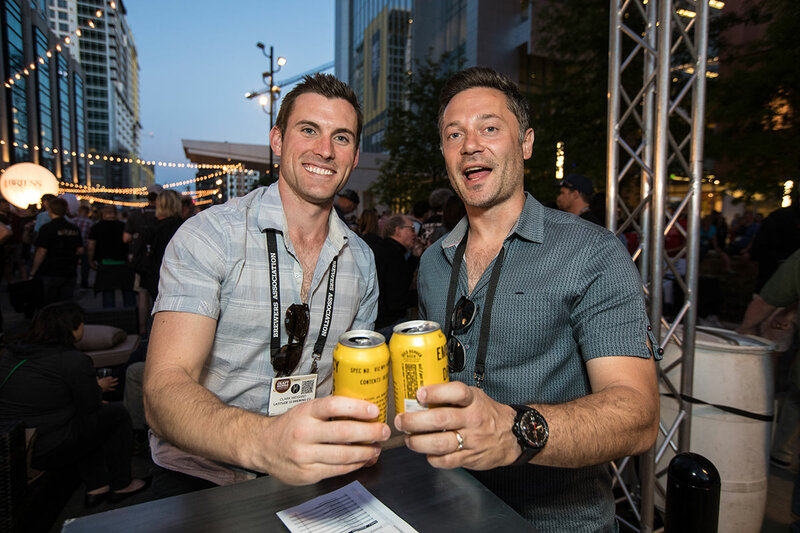 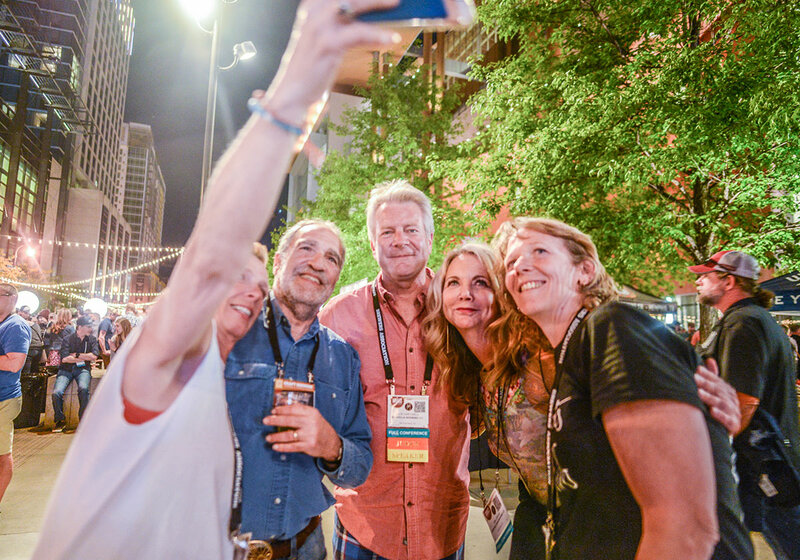 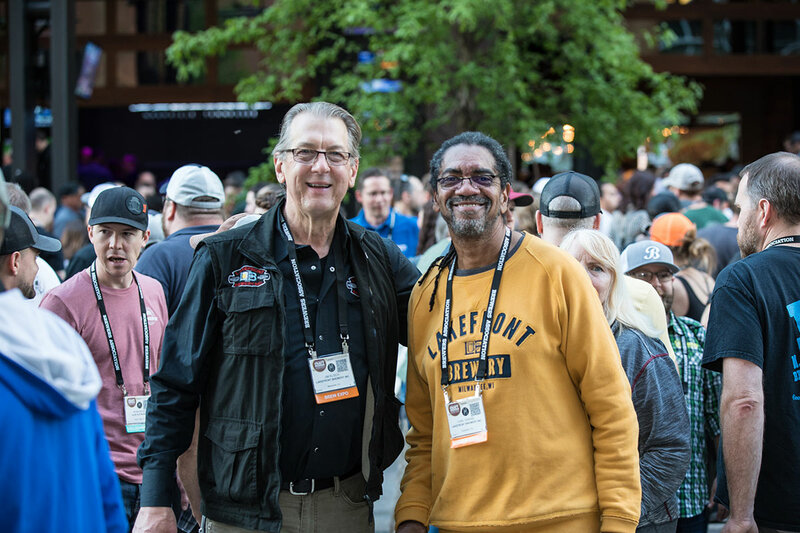 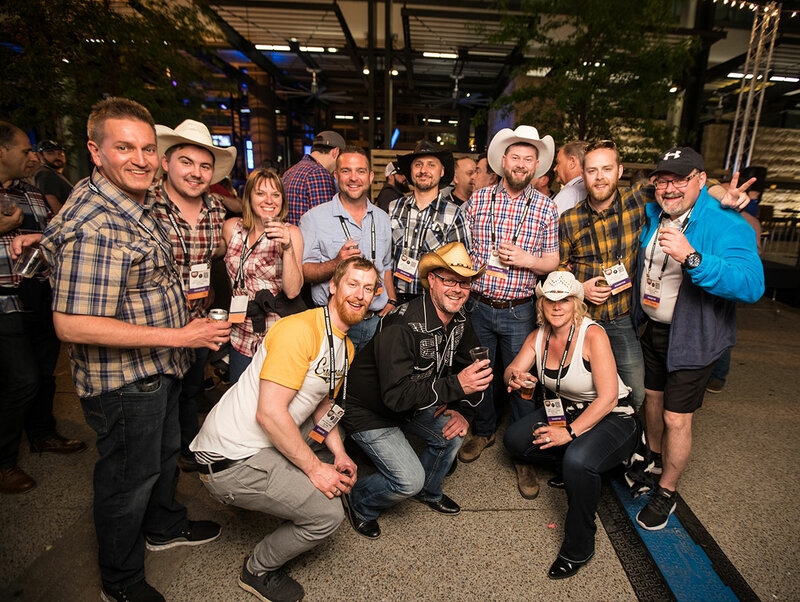 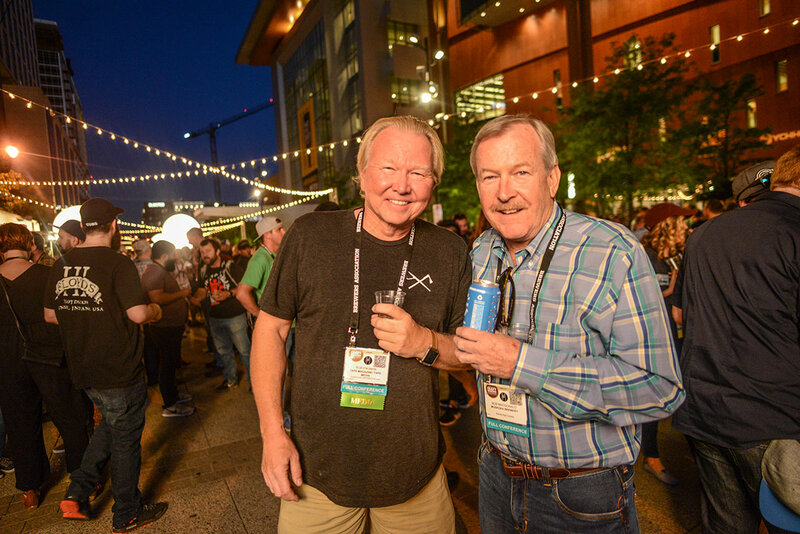 Book your 2020 San Antonio CBC/World Beer Cup lodging today! 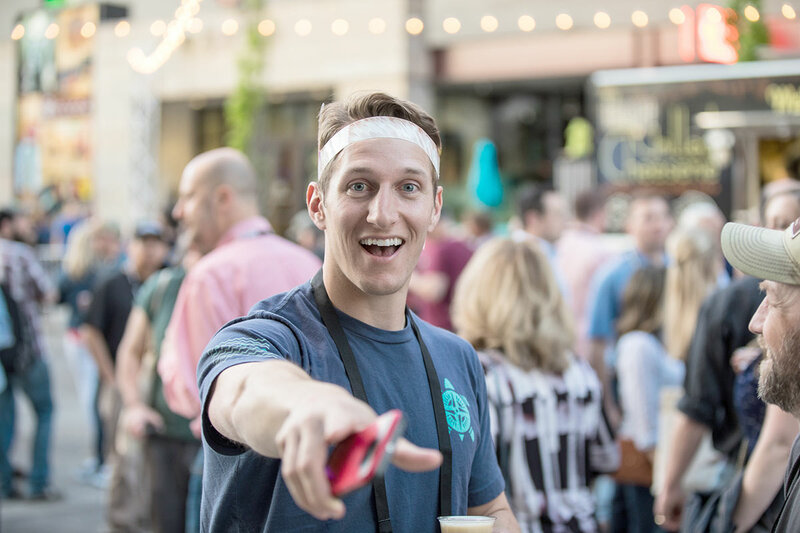 Click on any photo to start a slideshow. 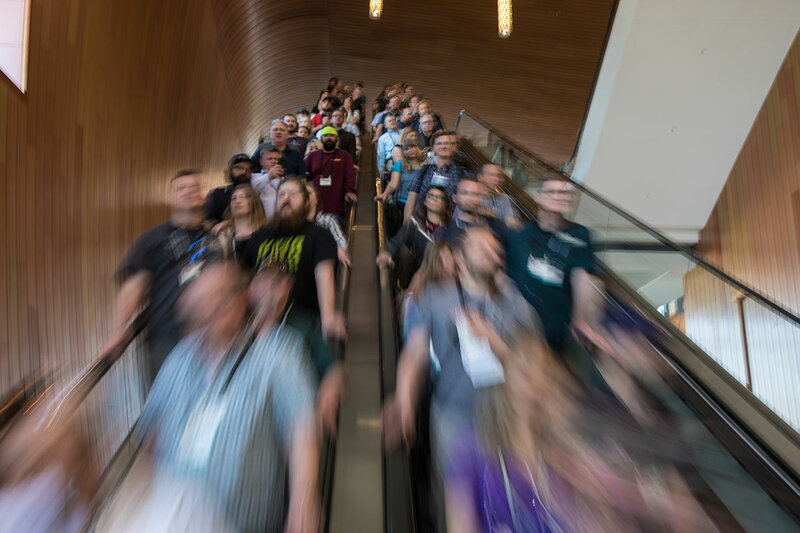 Use arrow keys to advance photos. 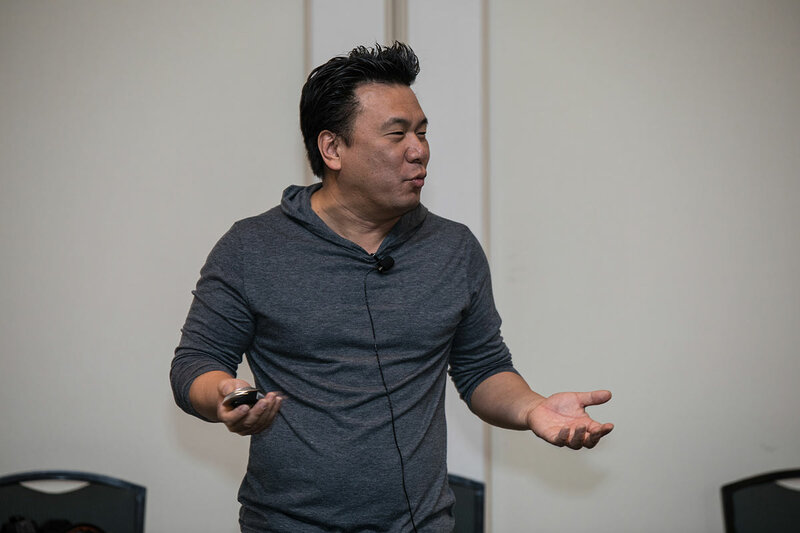 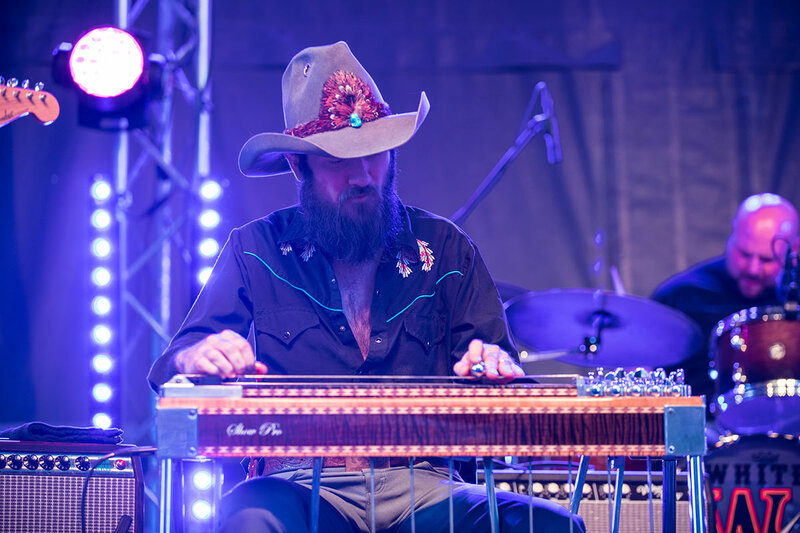 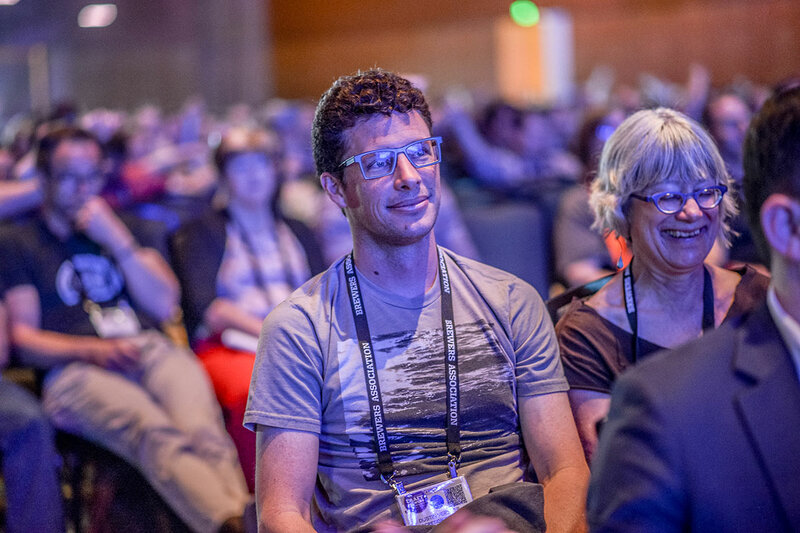 Find downloadable press photos here. 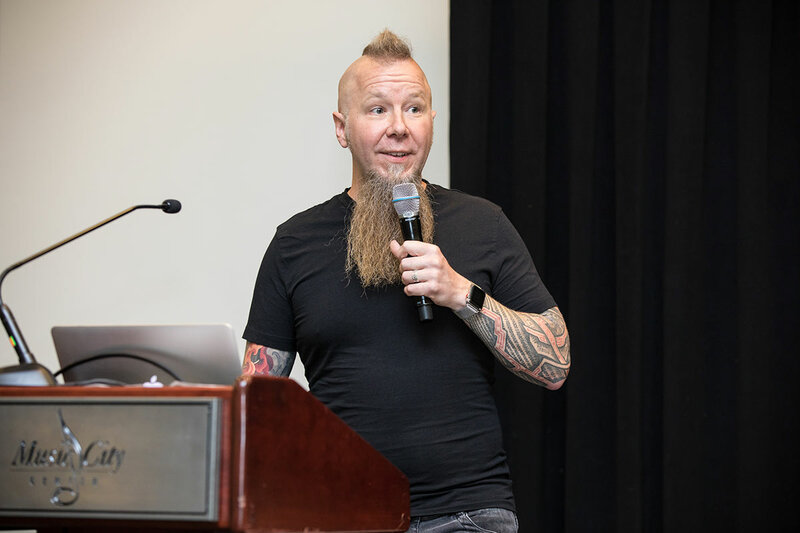 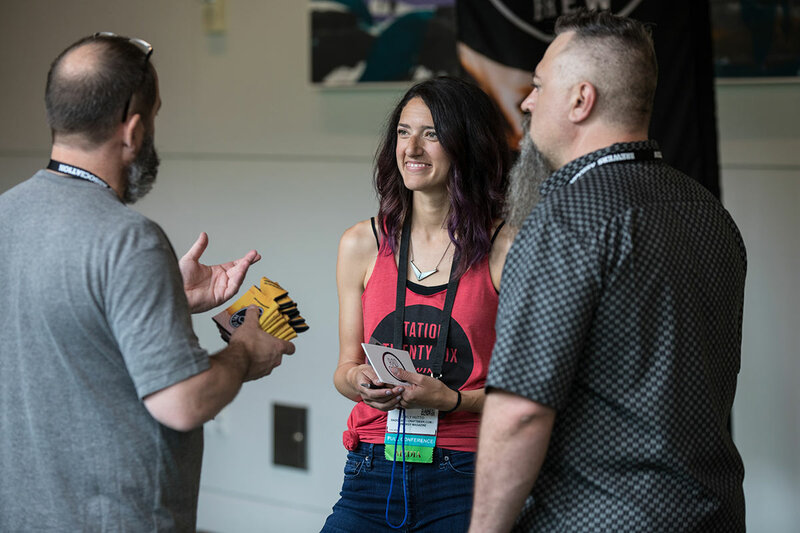 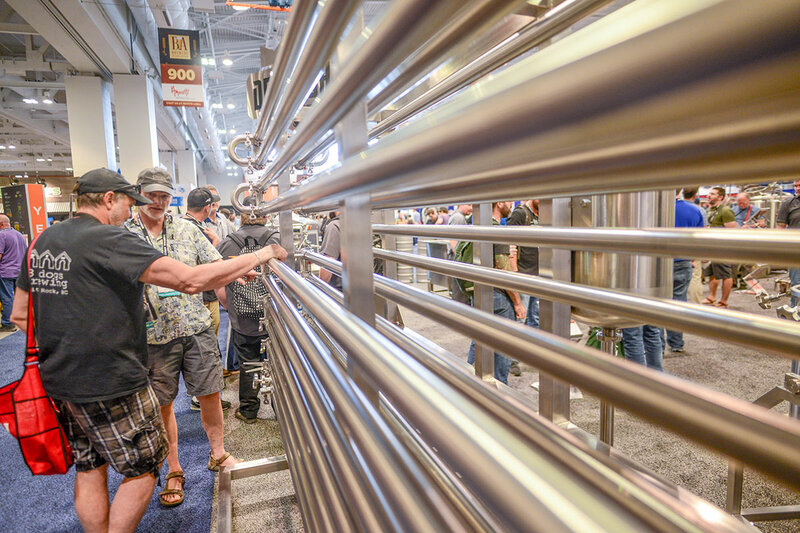 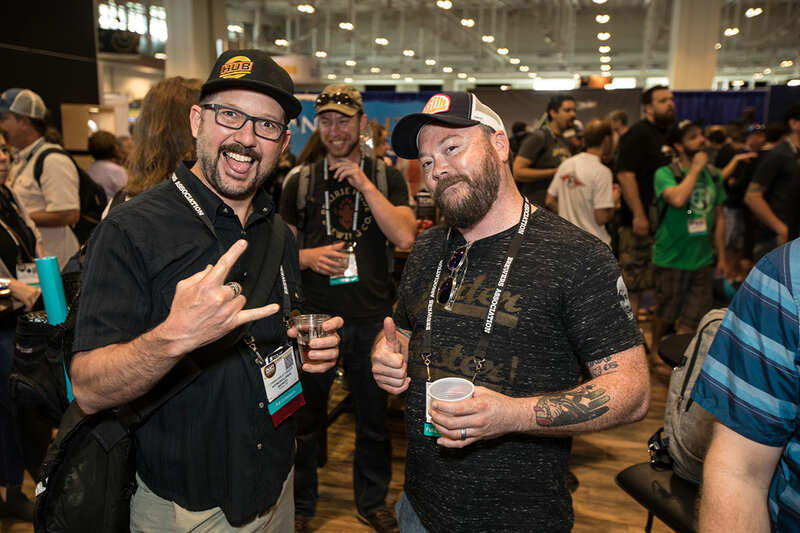 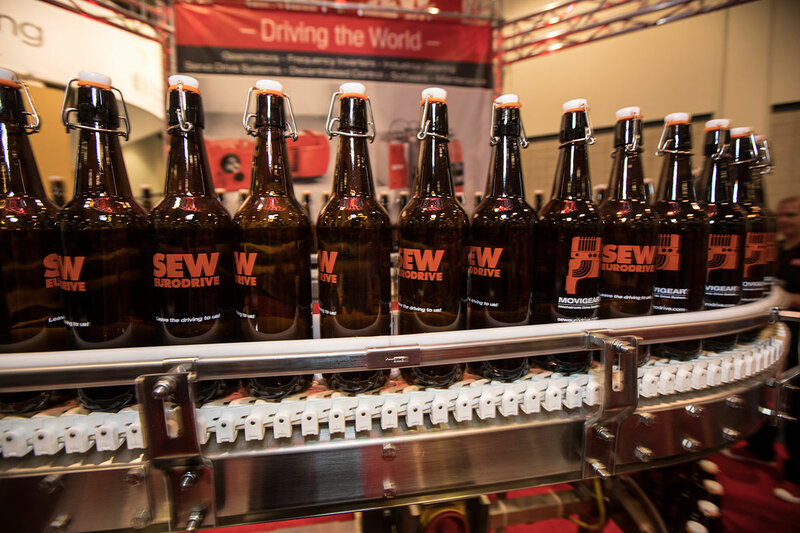 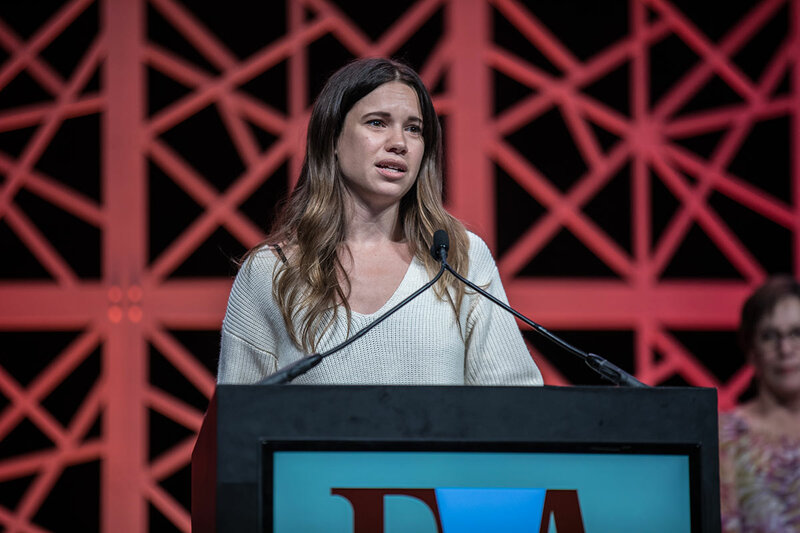 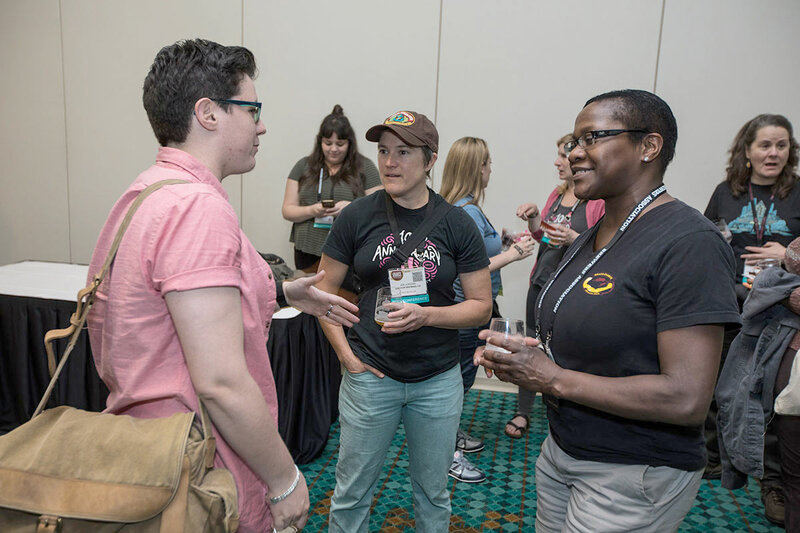 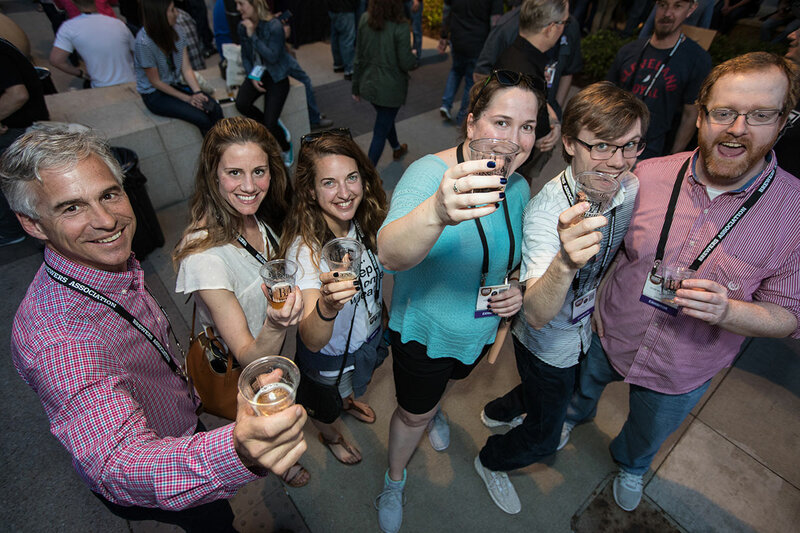 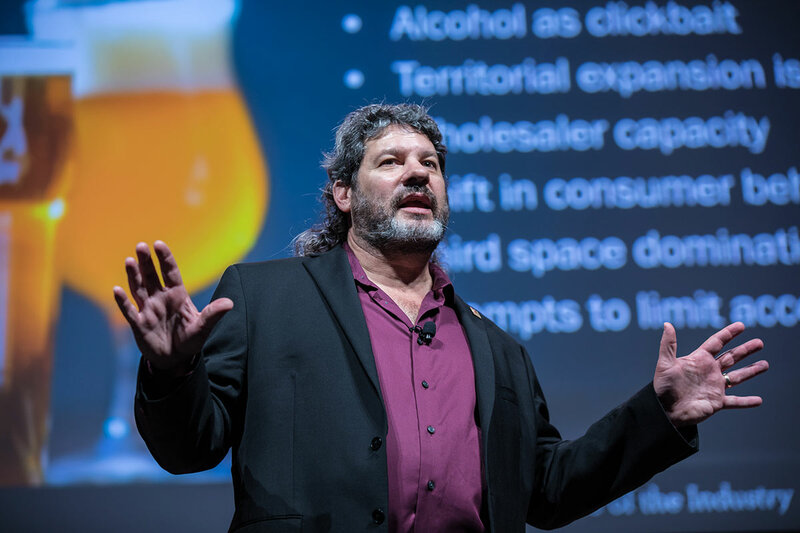 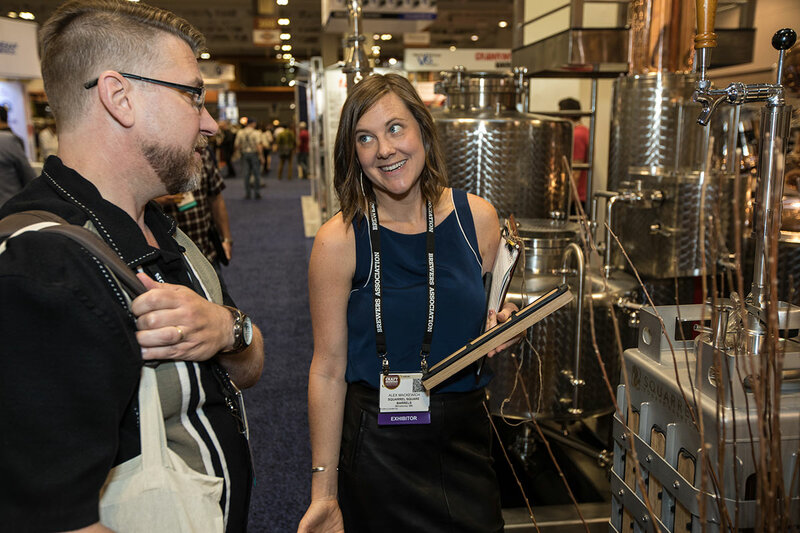 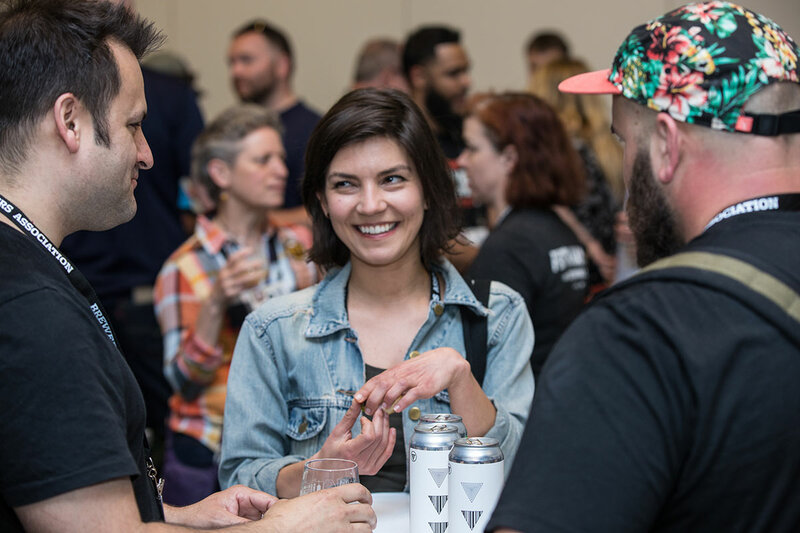 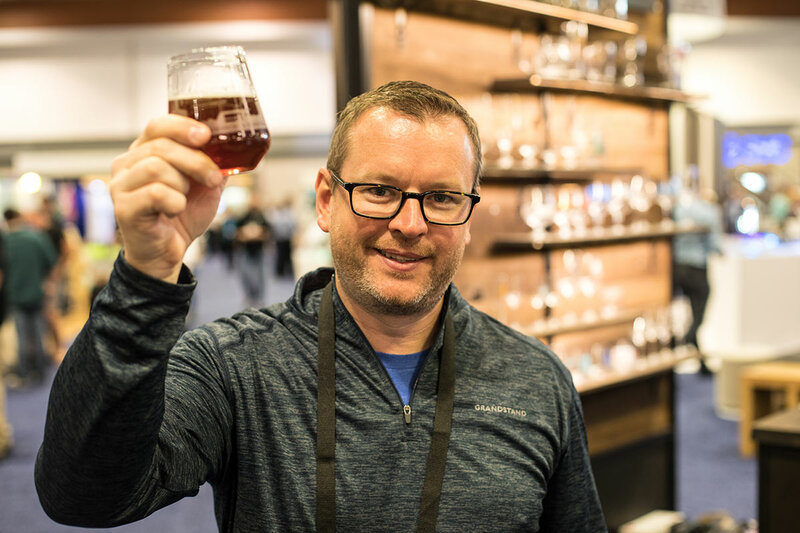 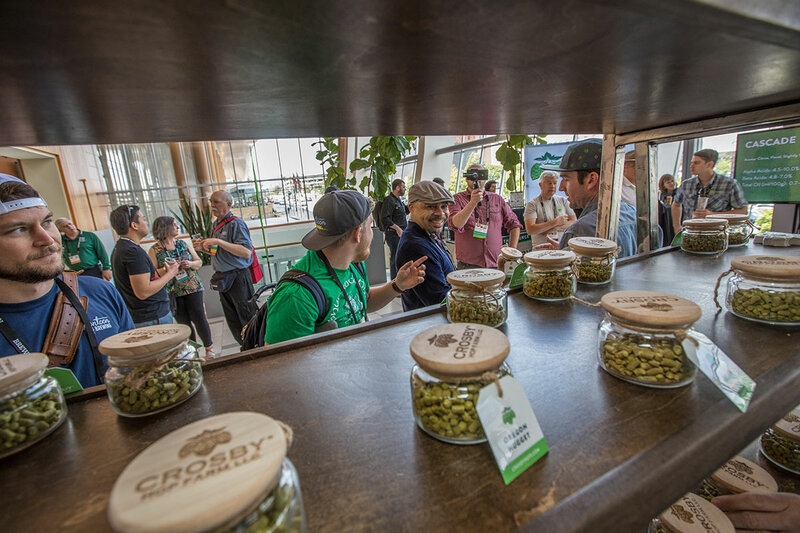 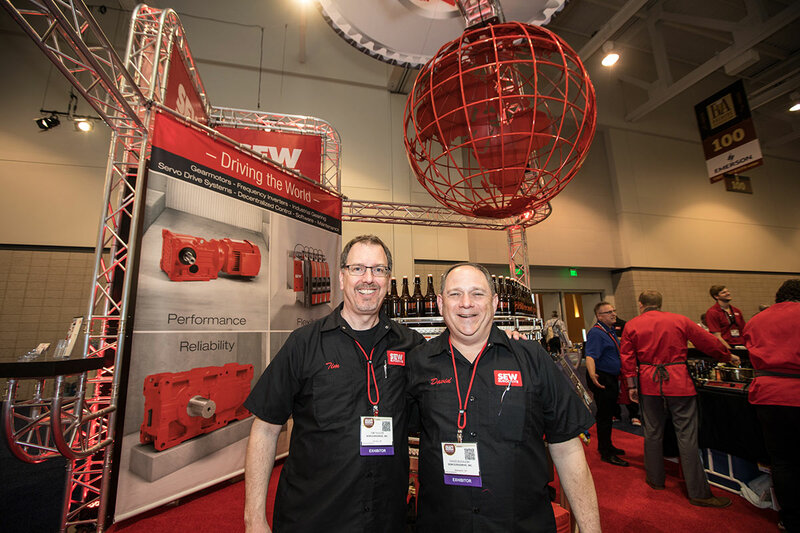 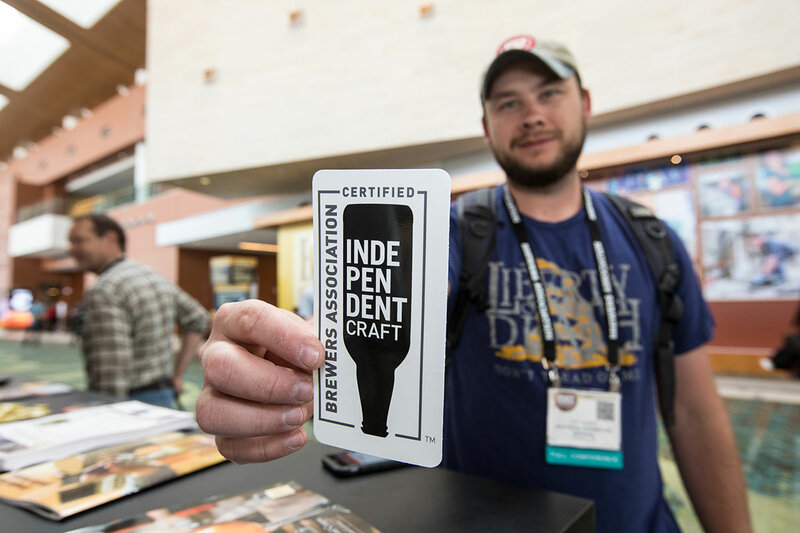 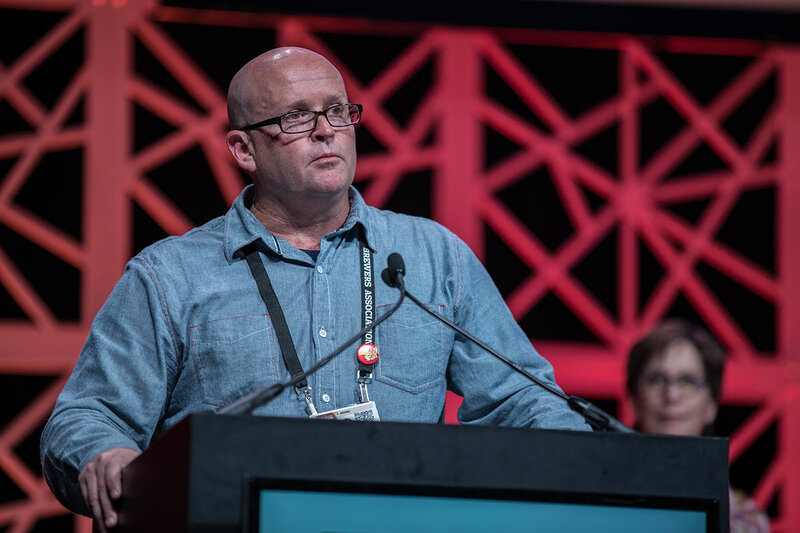 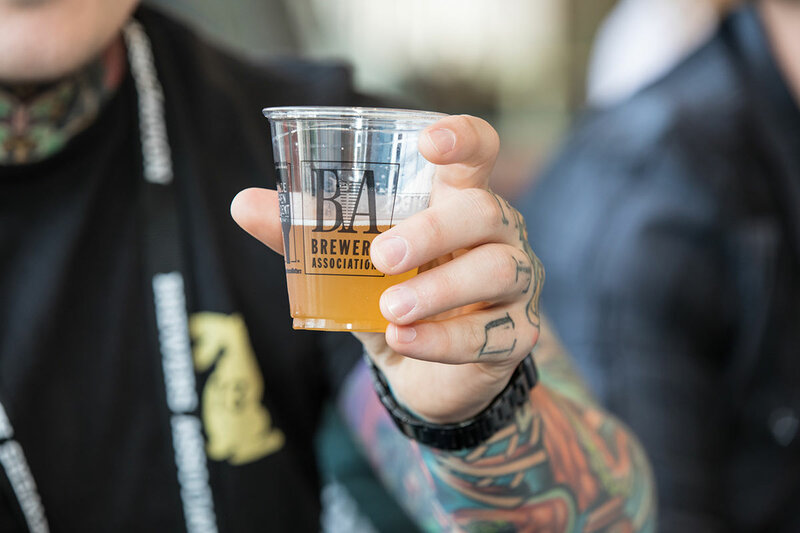 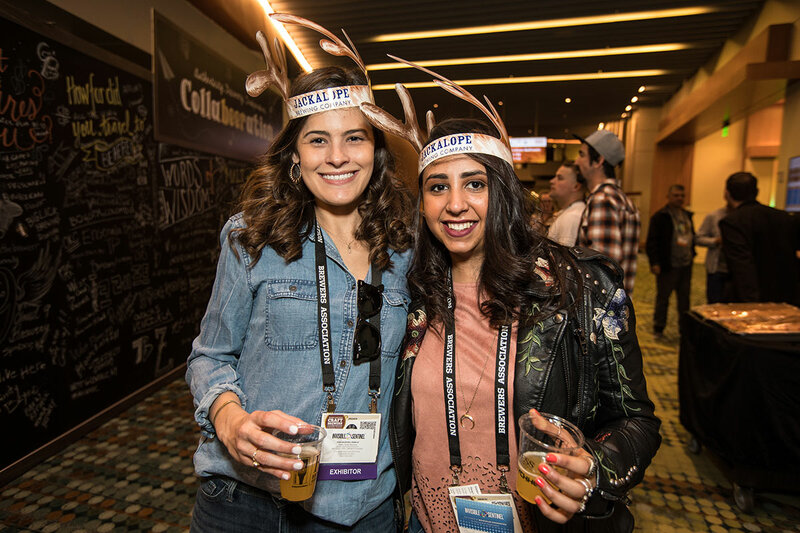 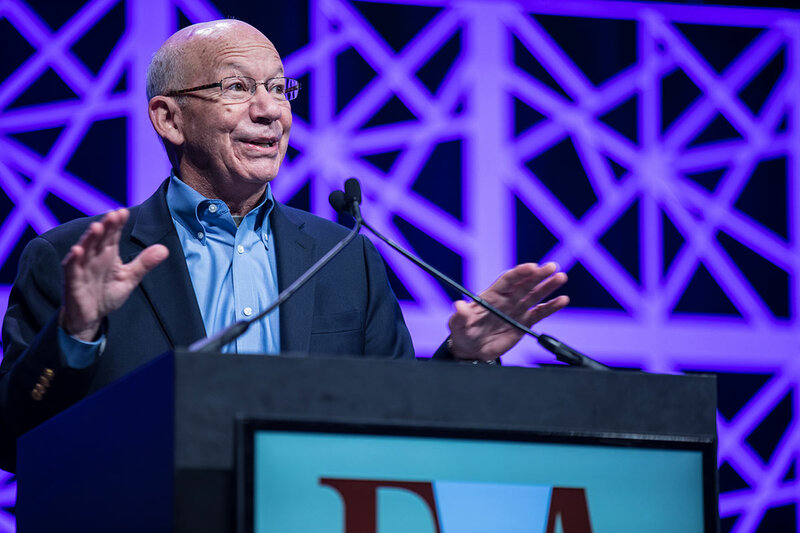 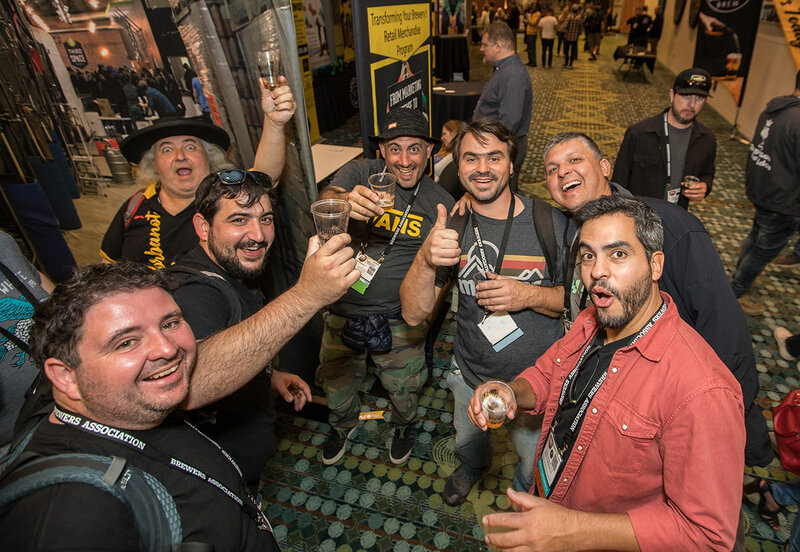 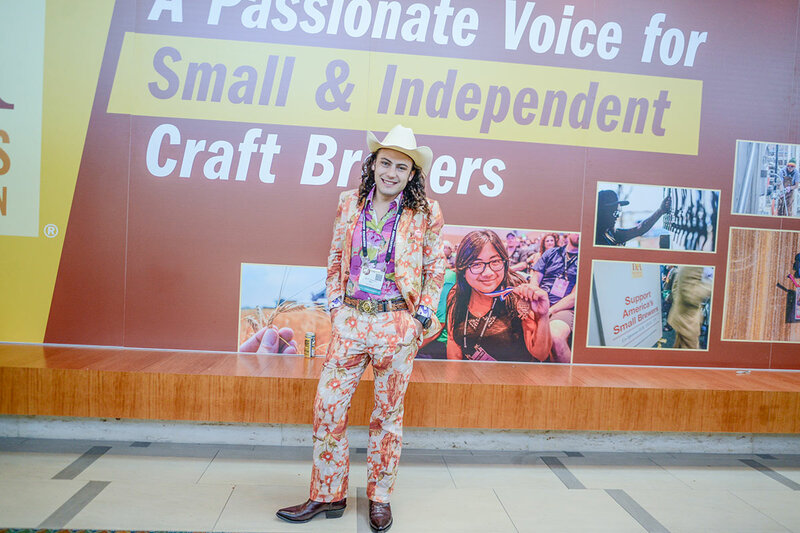 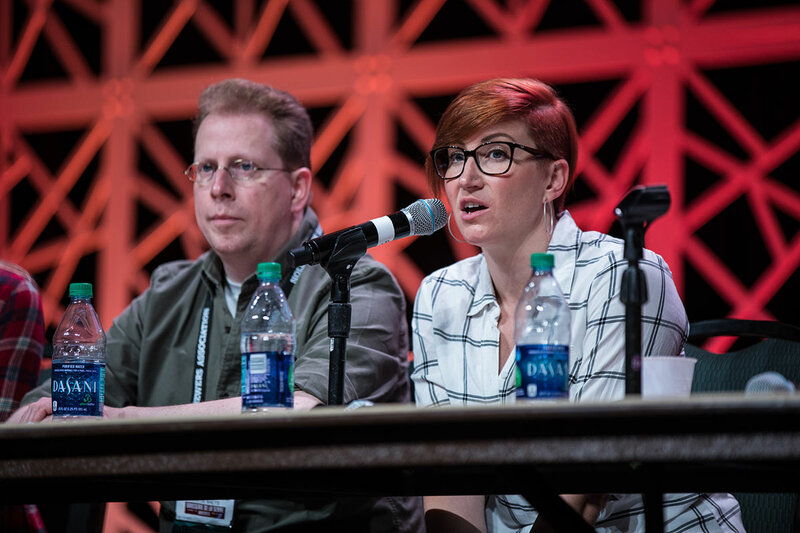 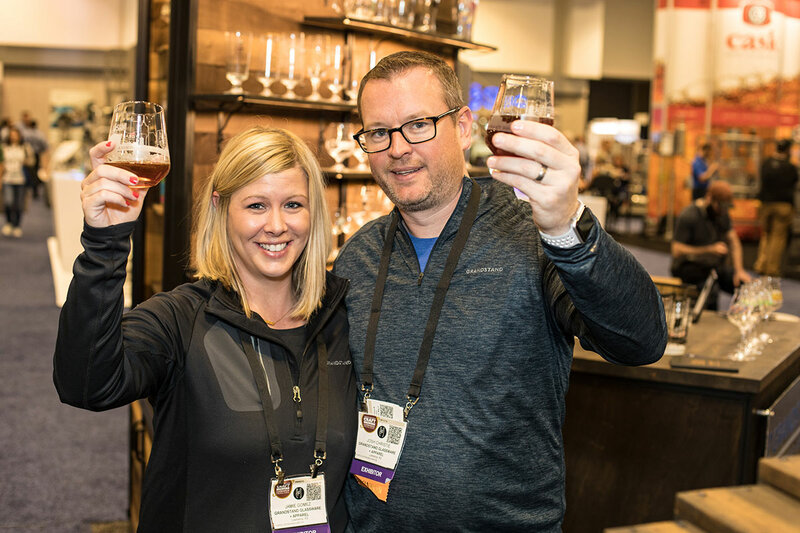 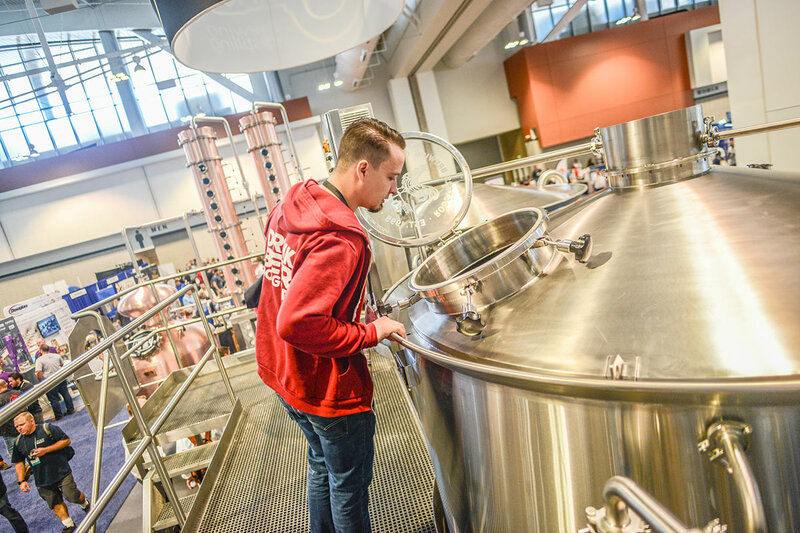 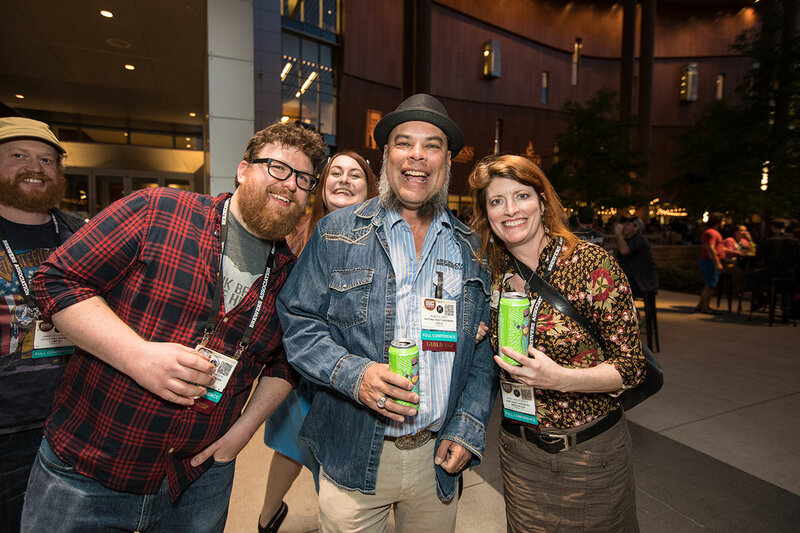 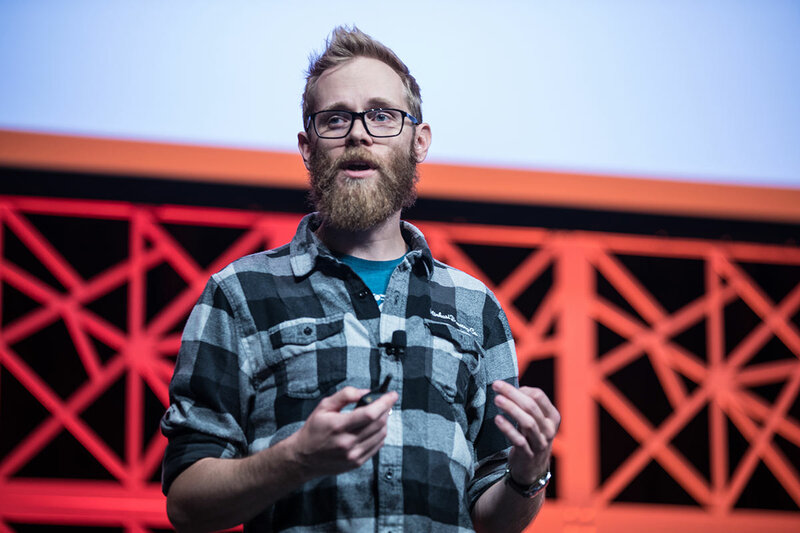 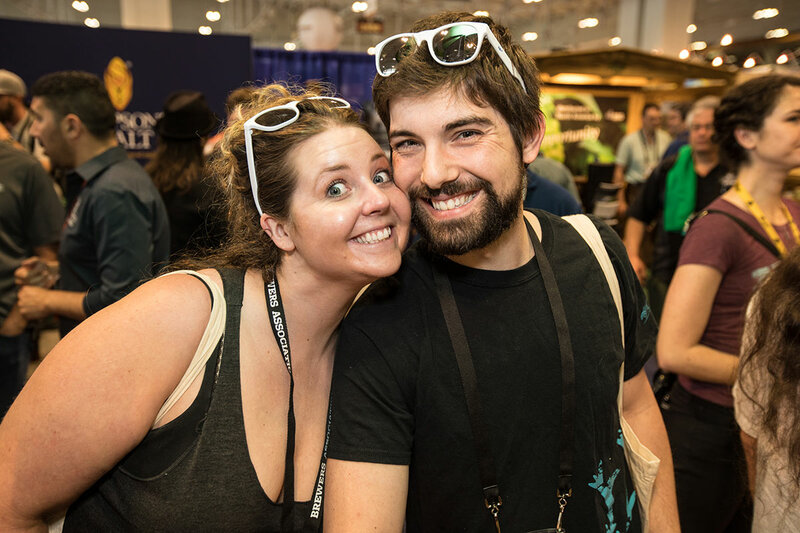 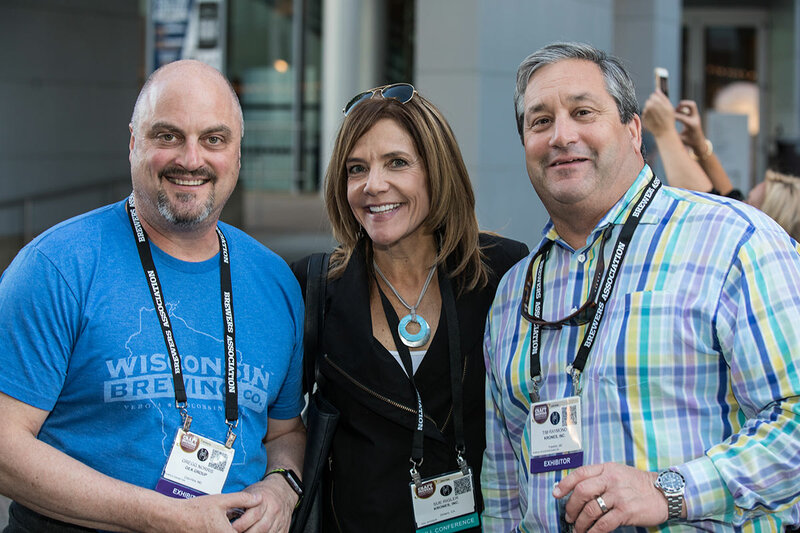 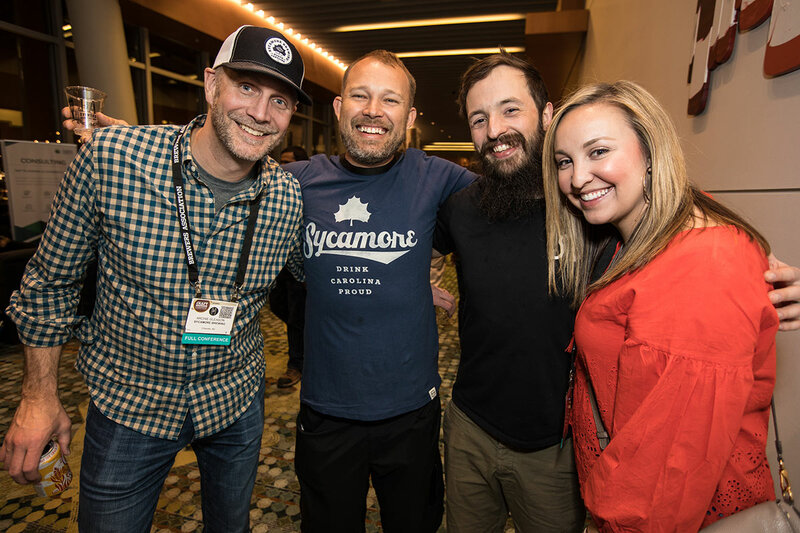 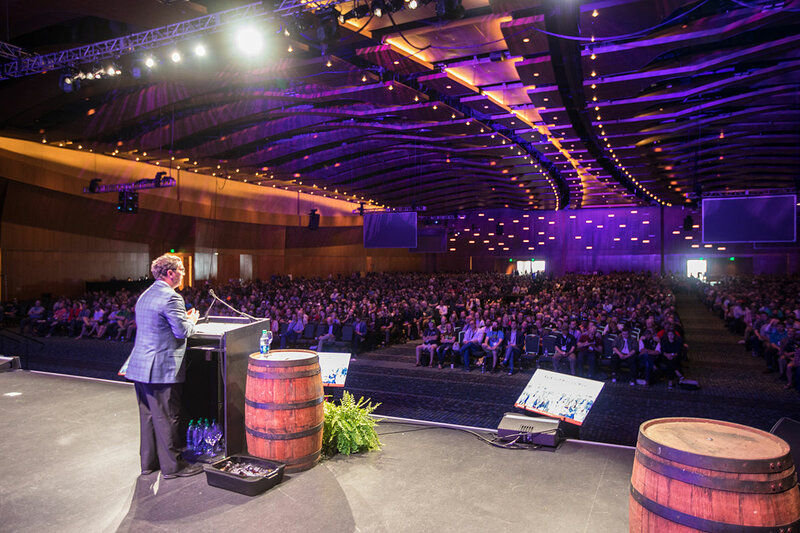 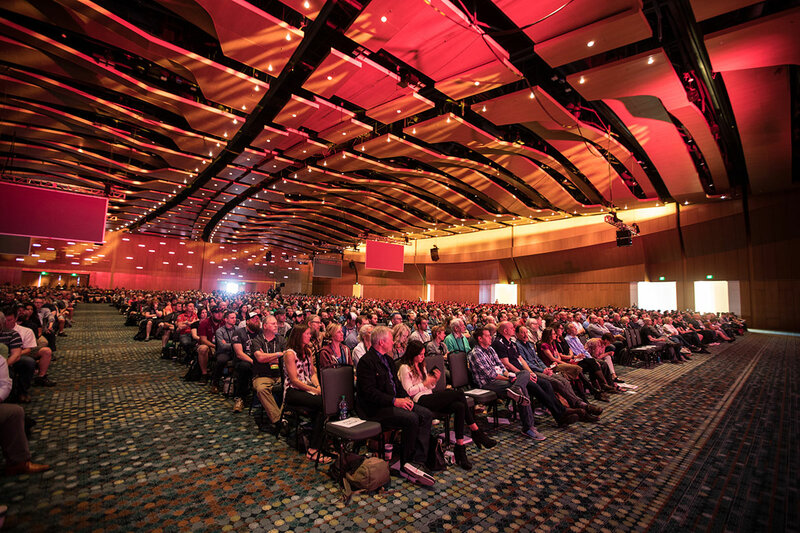 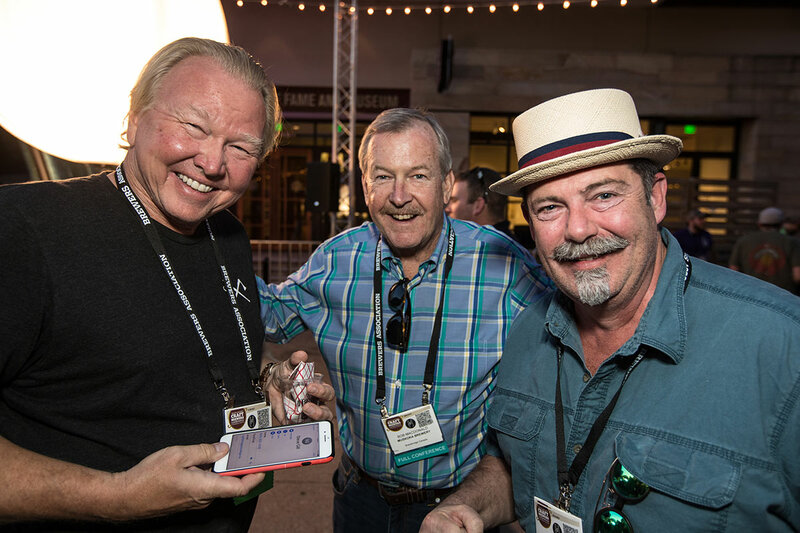 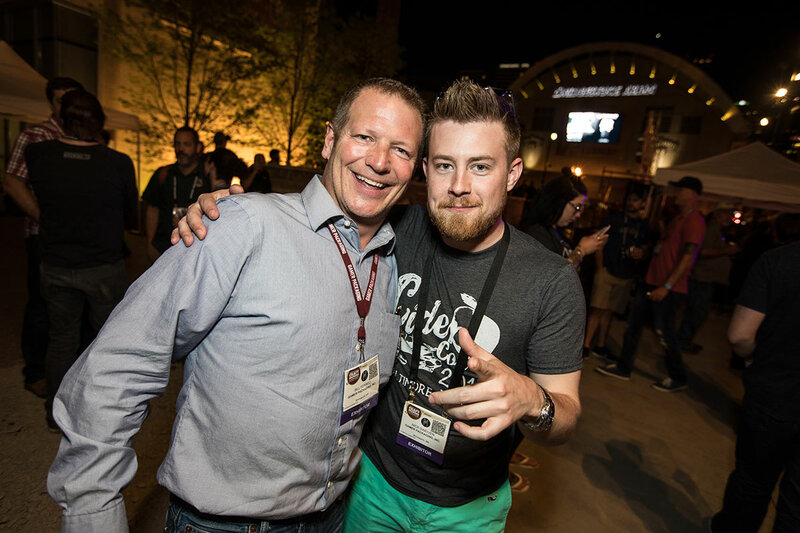 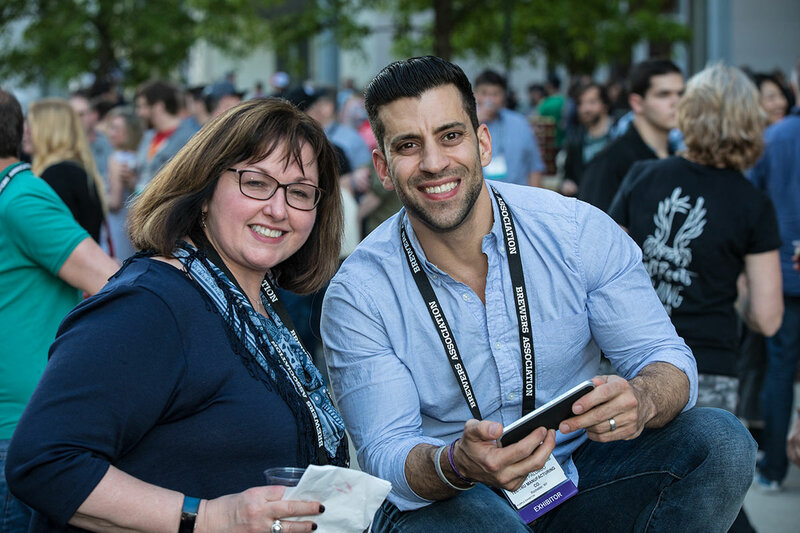 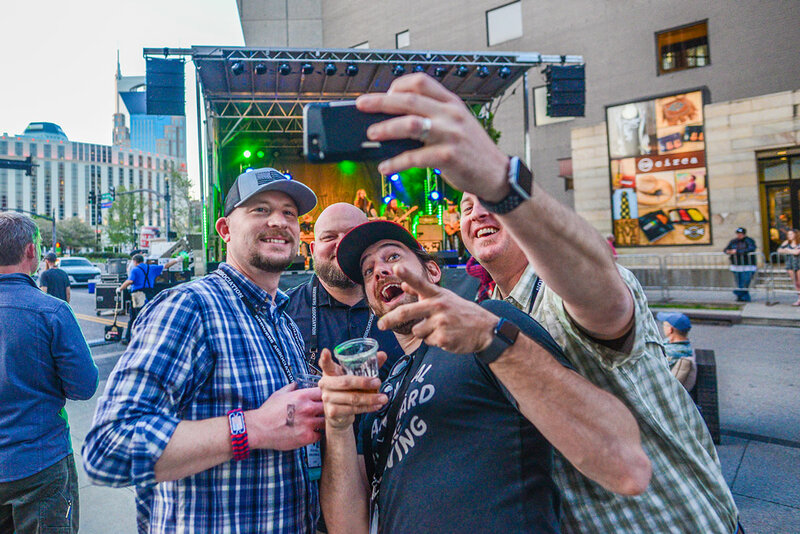 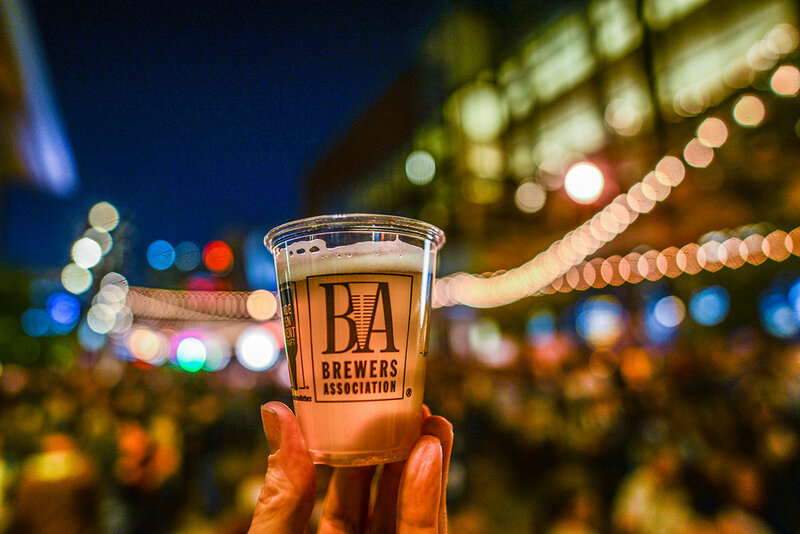 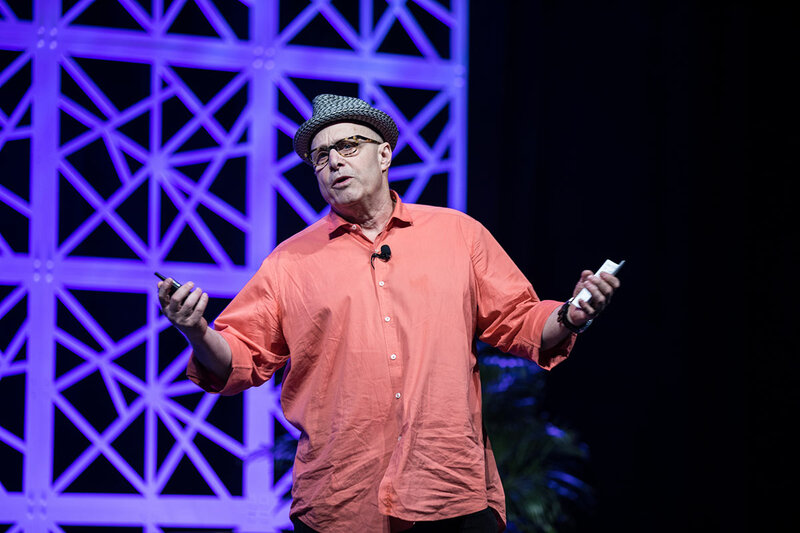 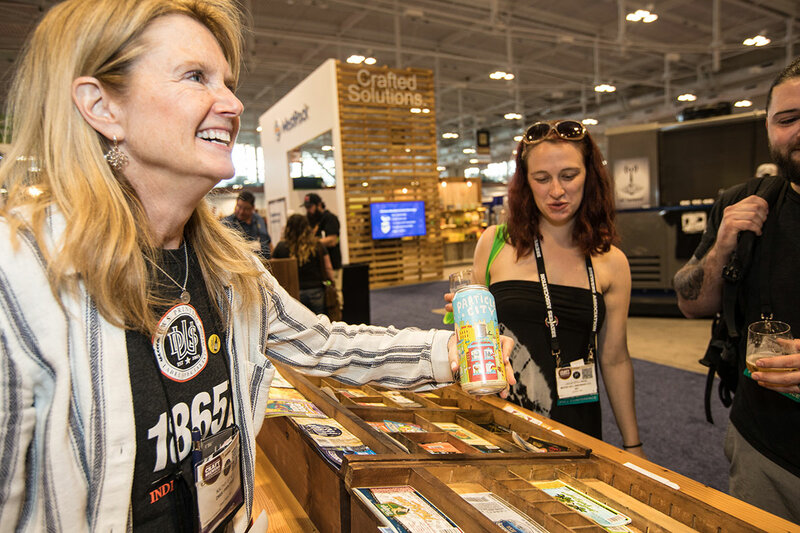 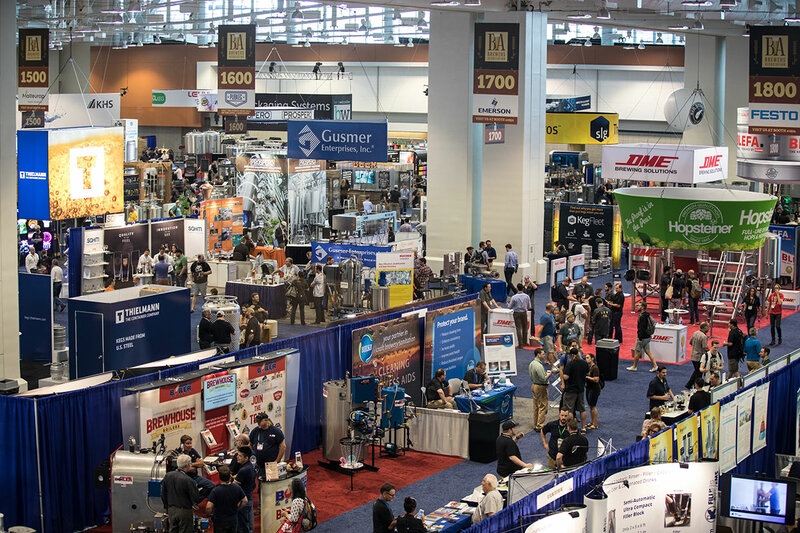 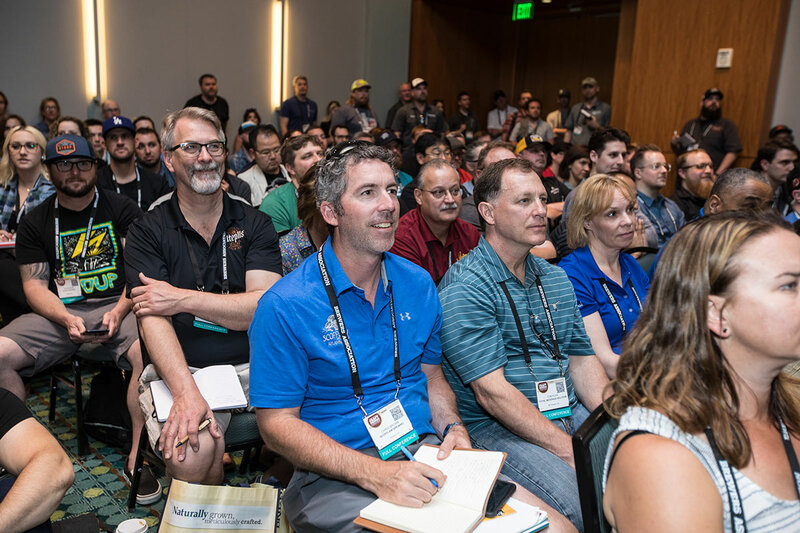 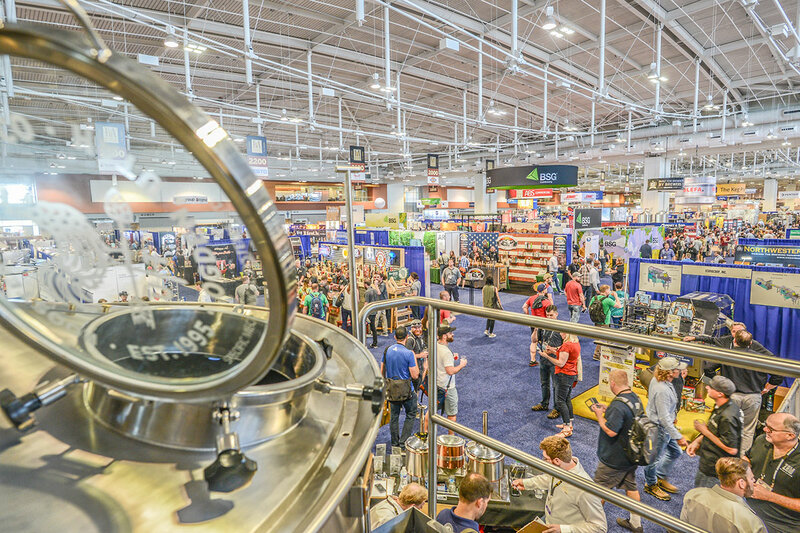 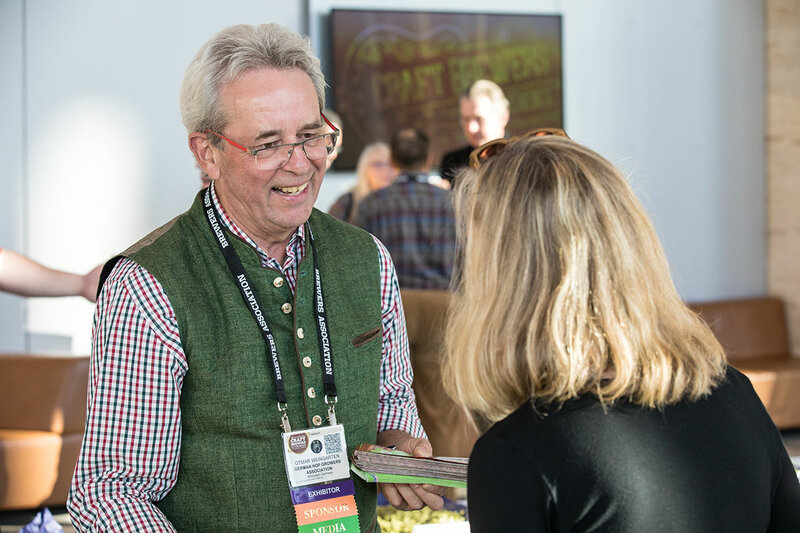 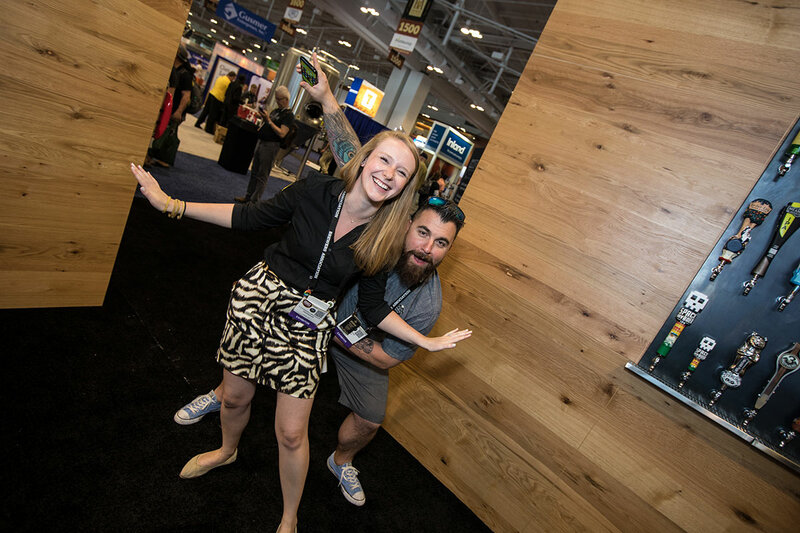 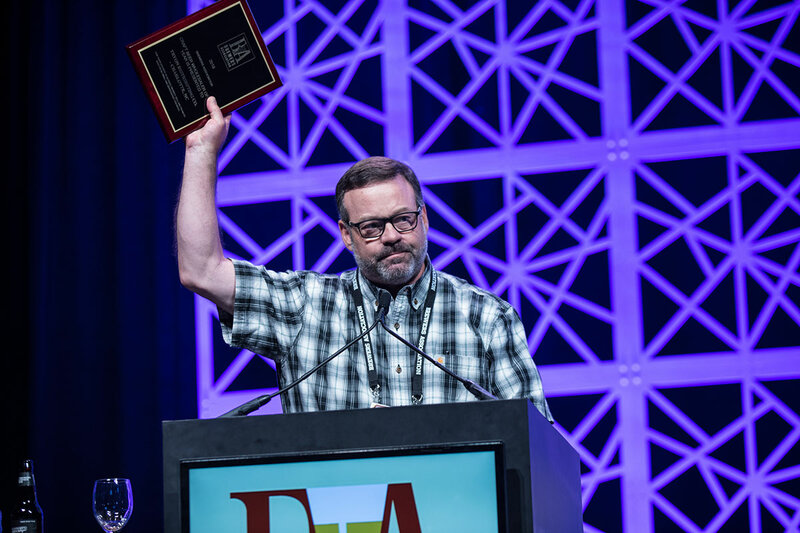 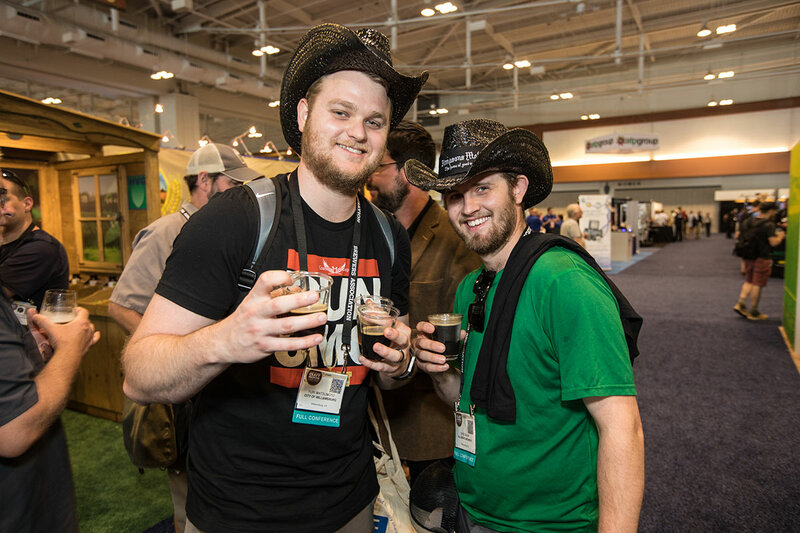 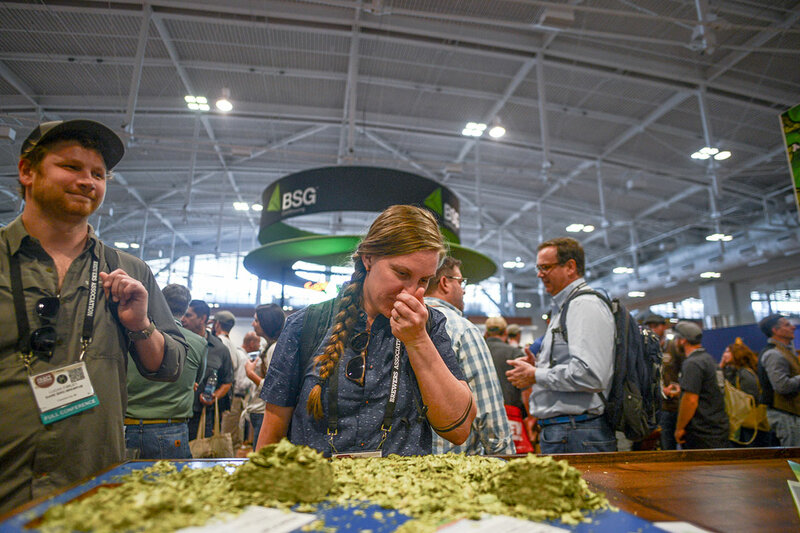 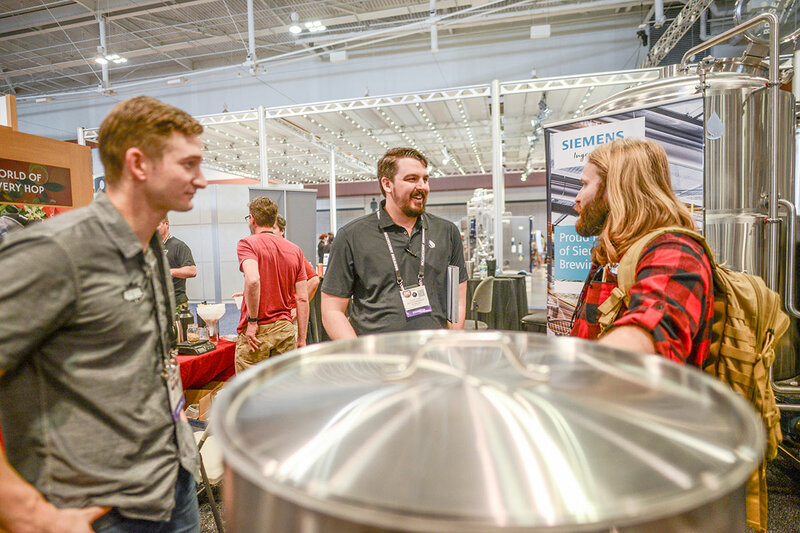 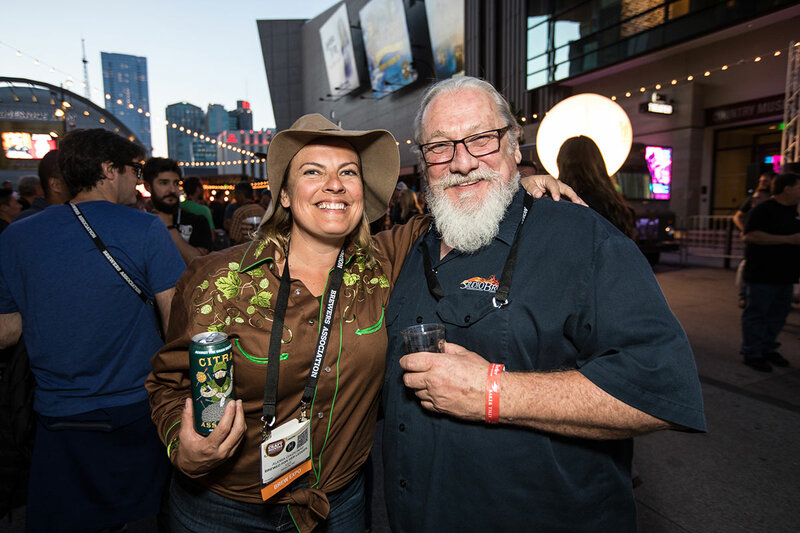 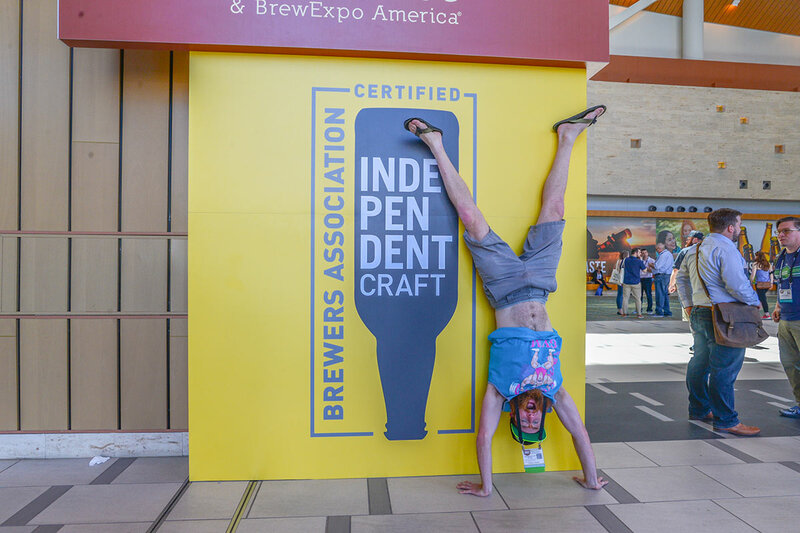 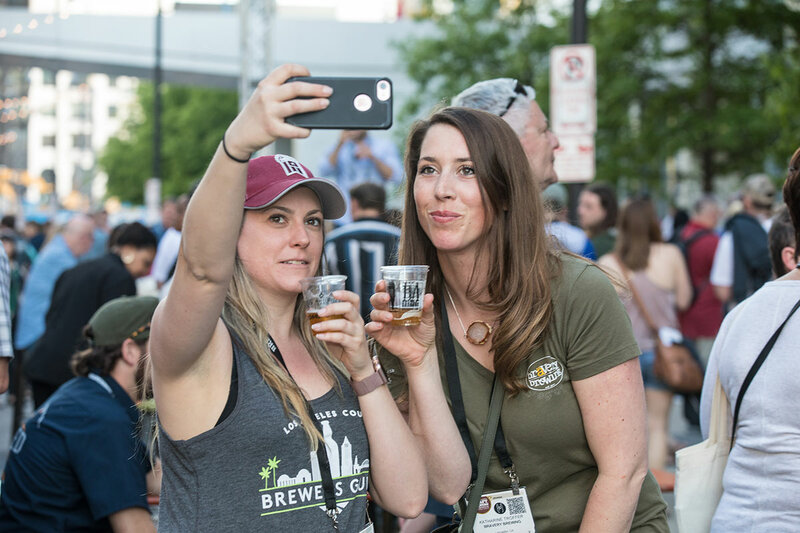 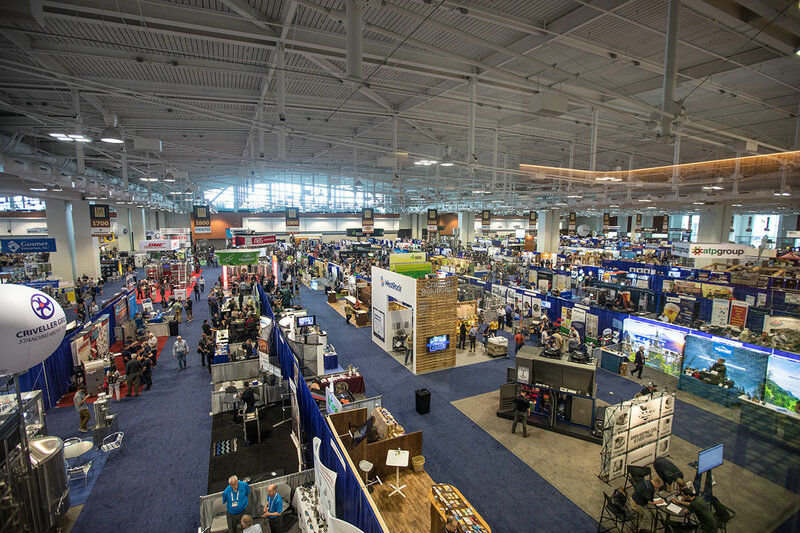 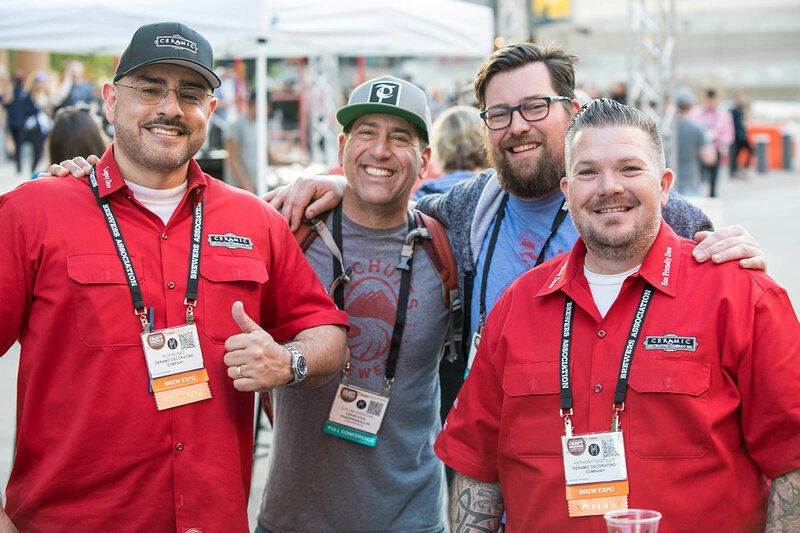 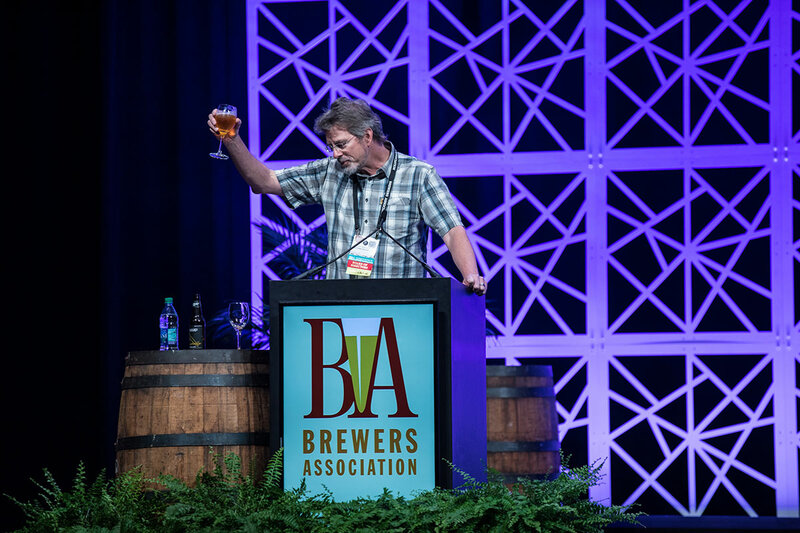 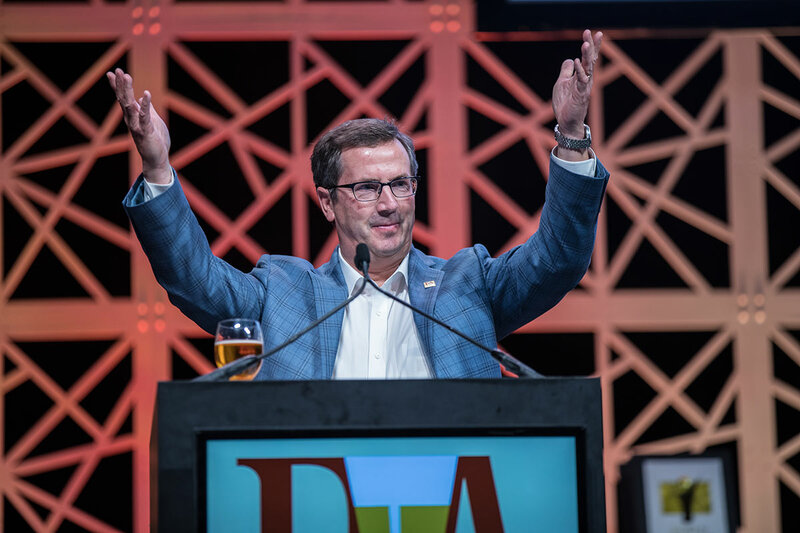 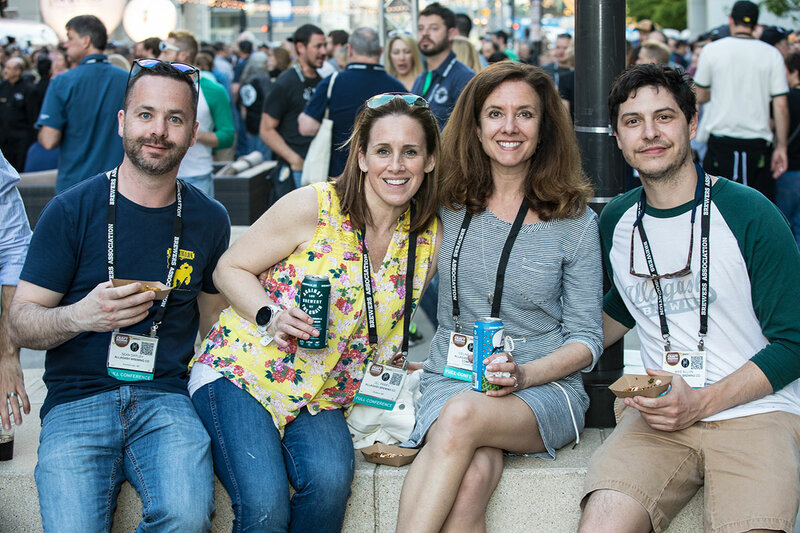 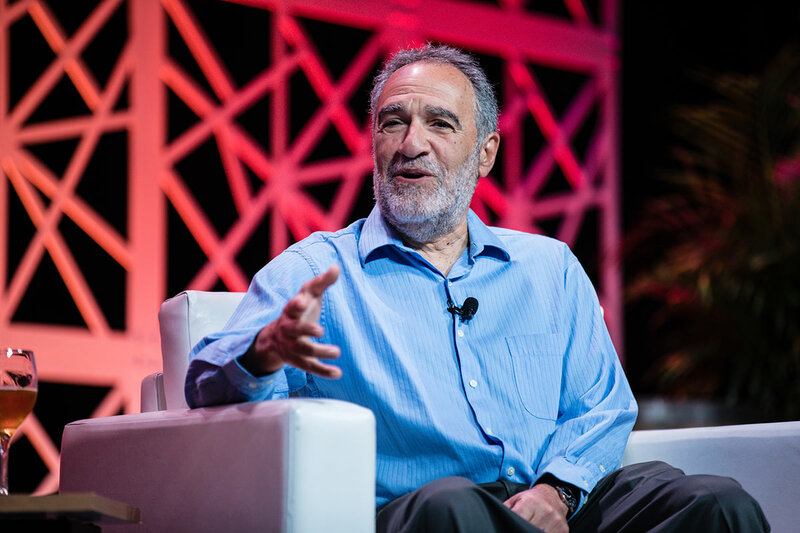 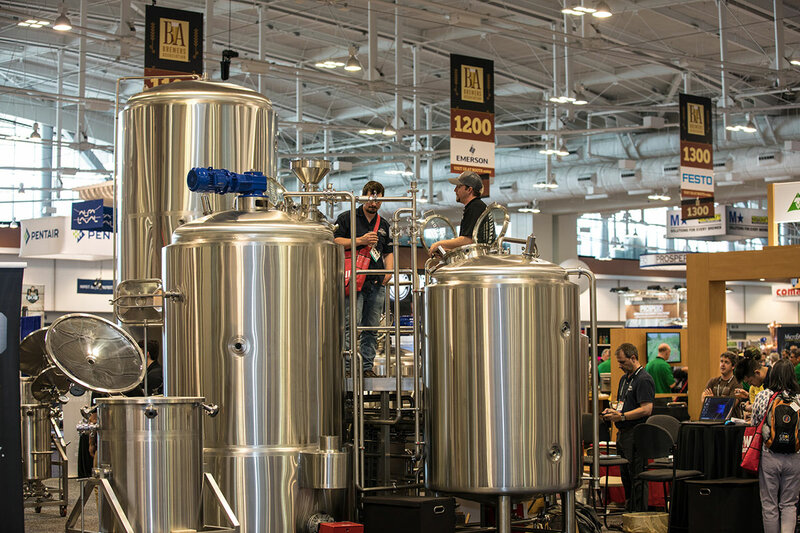 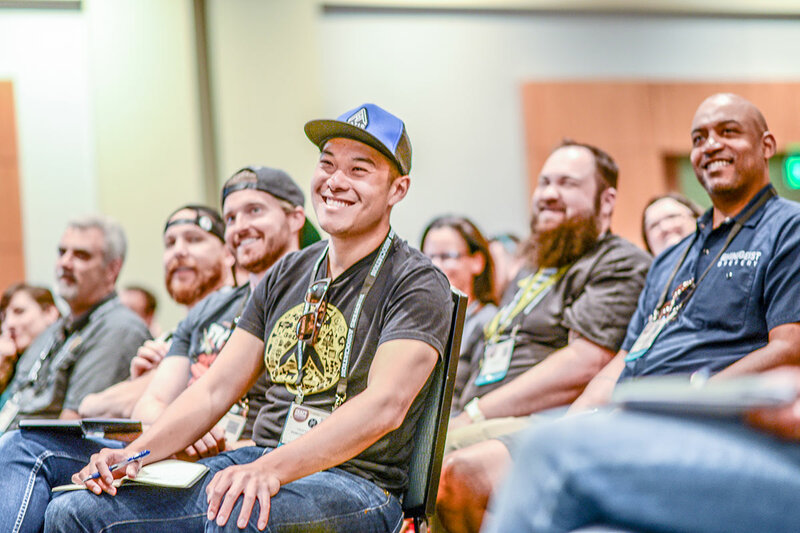 Craft Brewers Conference® & BrewExpo® America is brought to you by the Brewers Association.